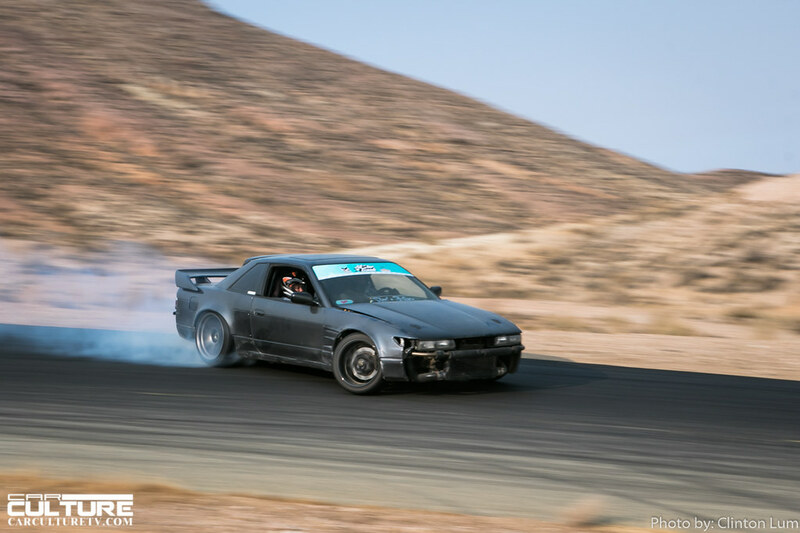 It’s that time of year that everyone has been waiting for. 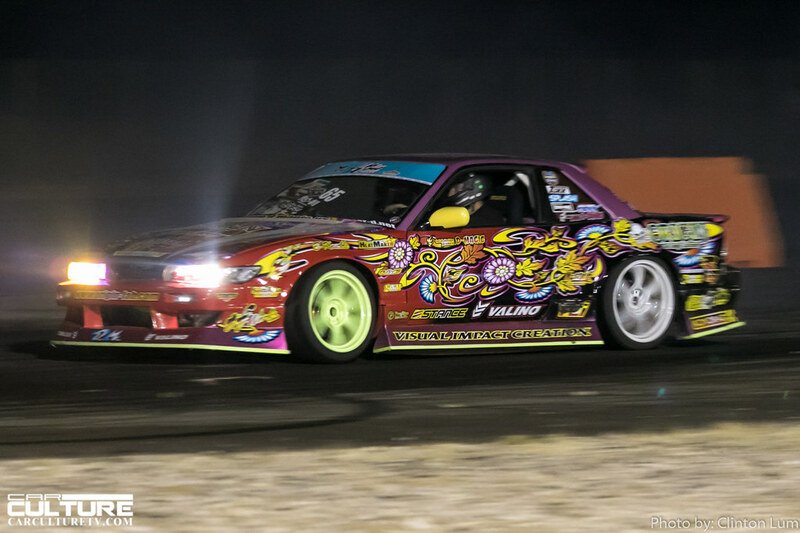 All Star Bash (ASB). 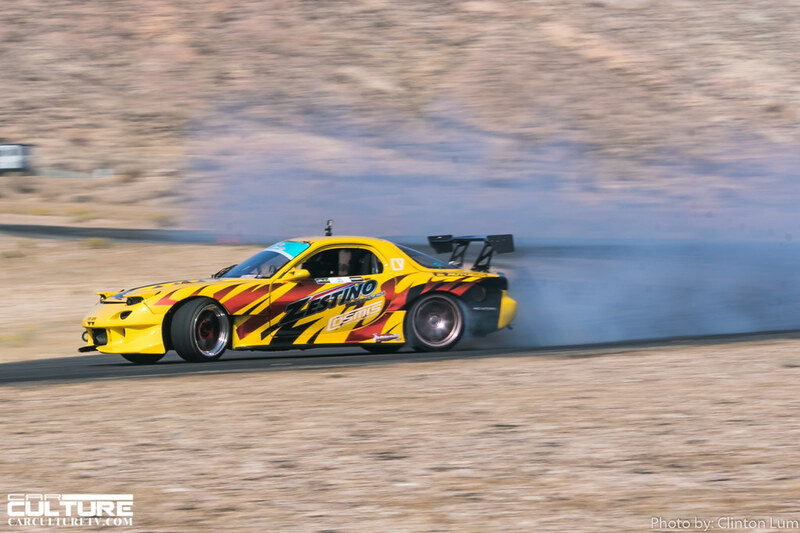 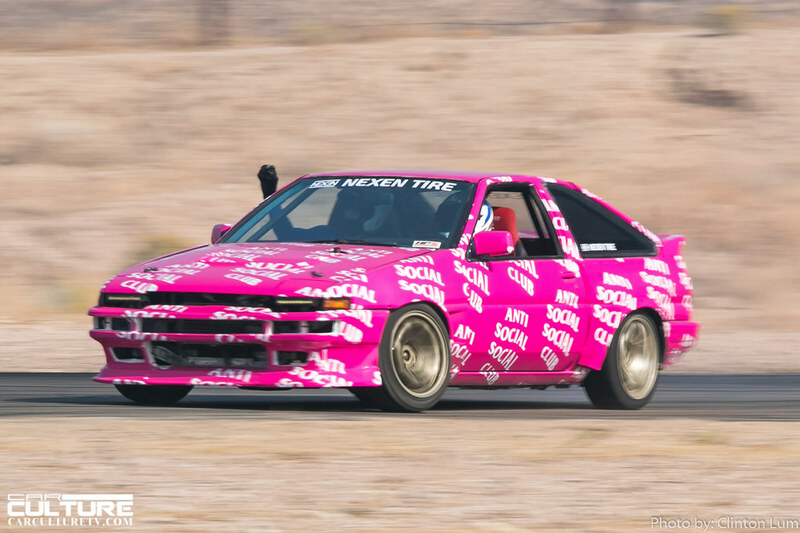 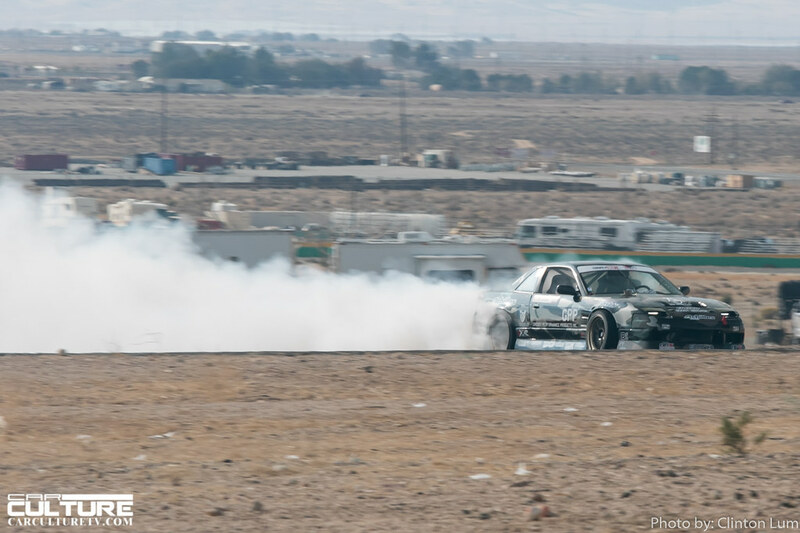 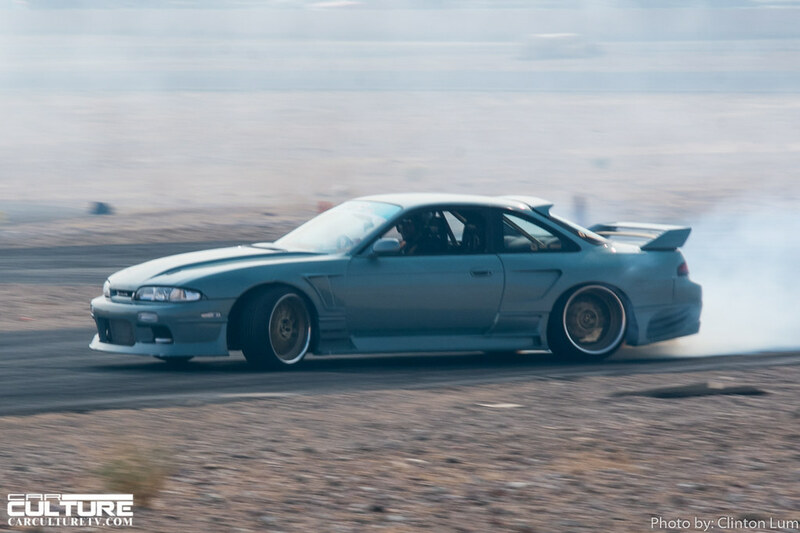 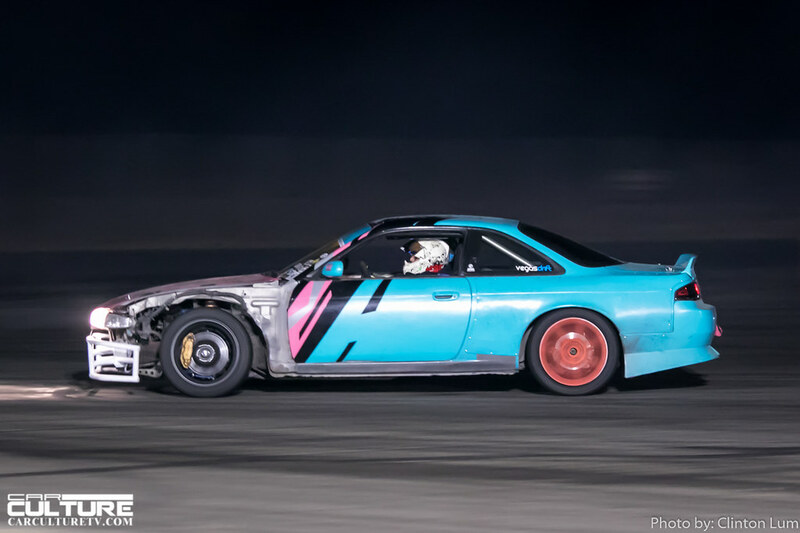 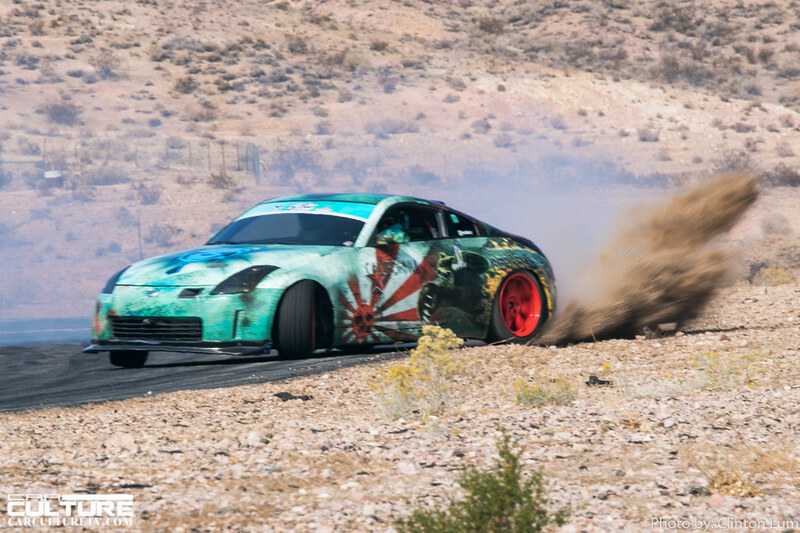 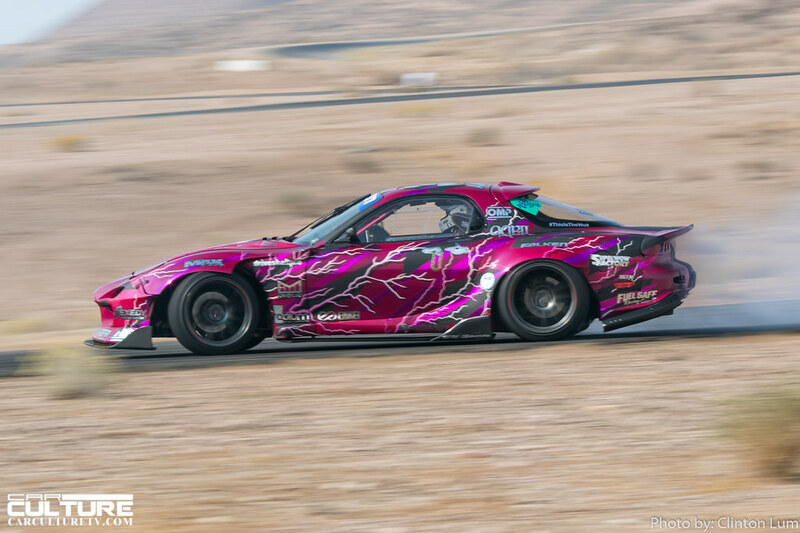 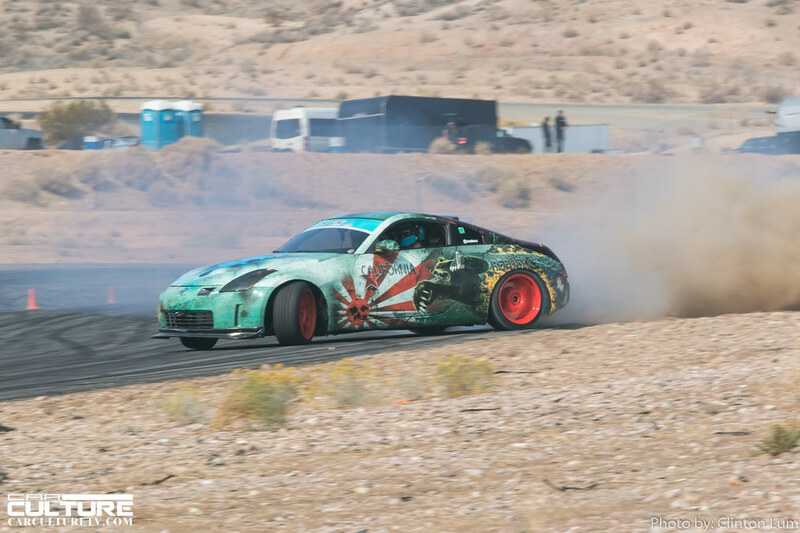 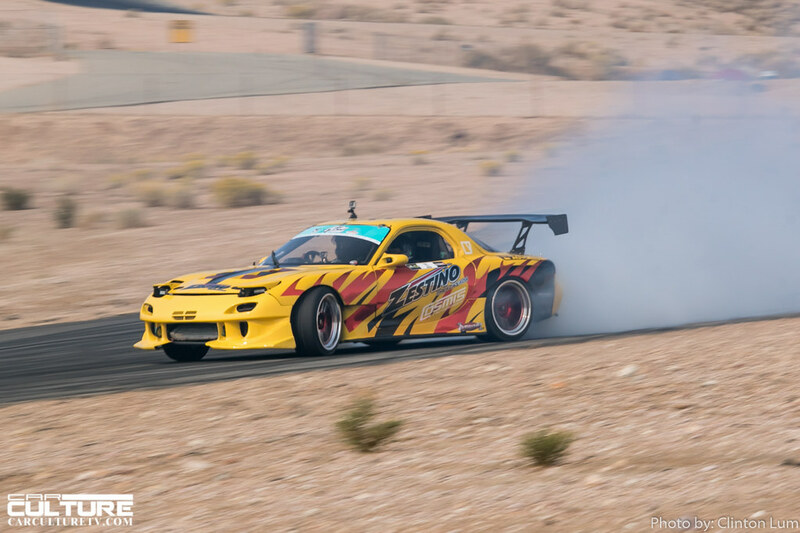 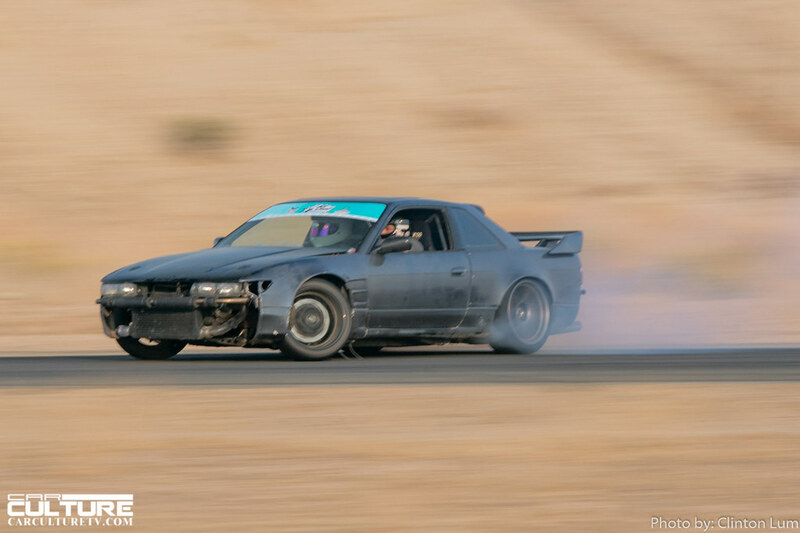 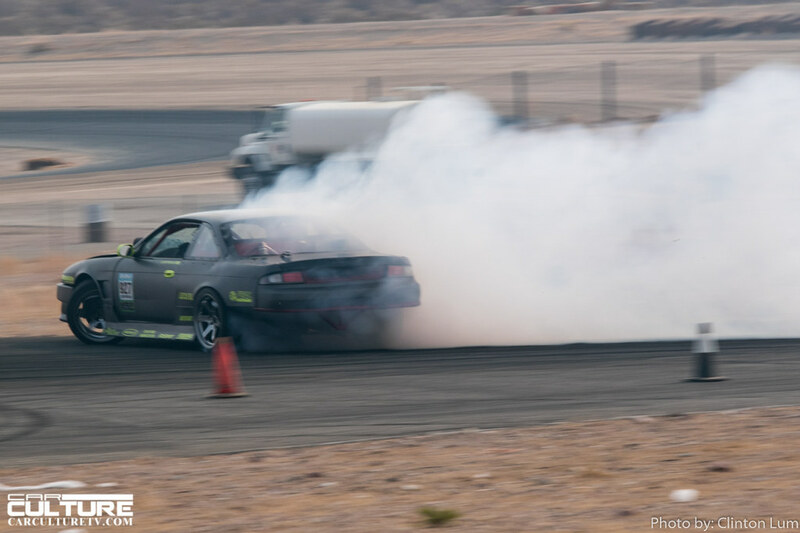 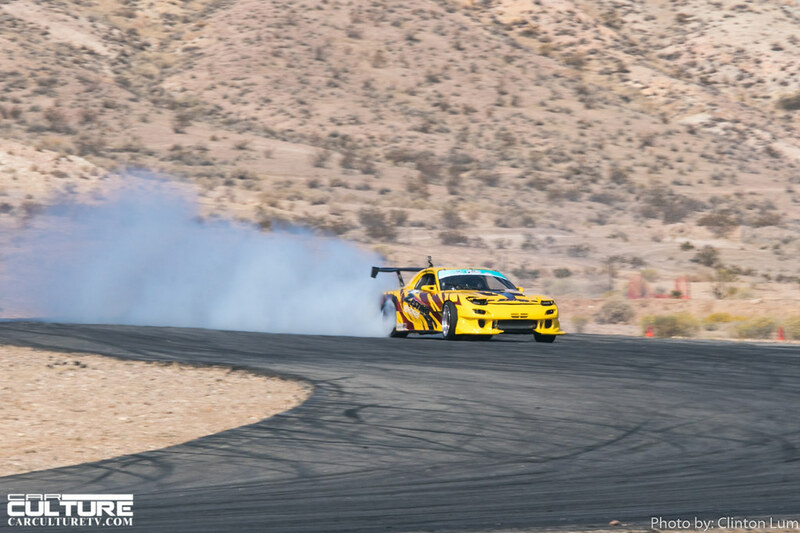 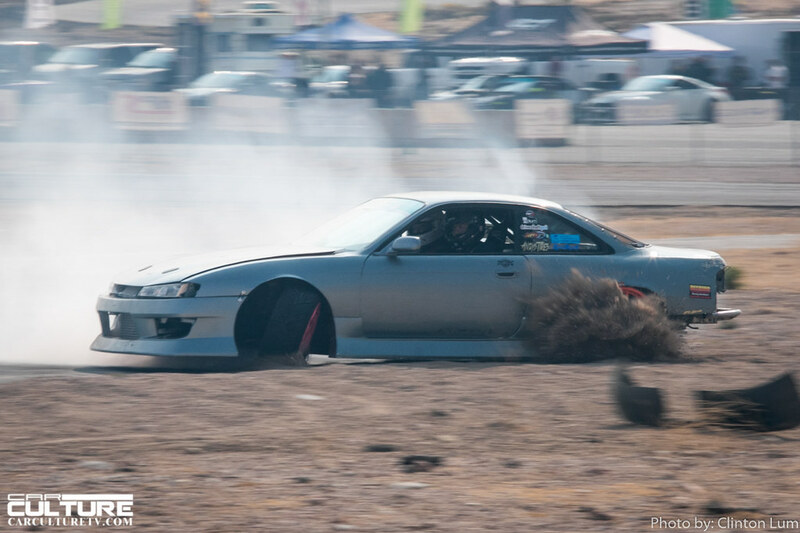 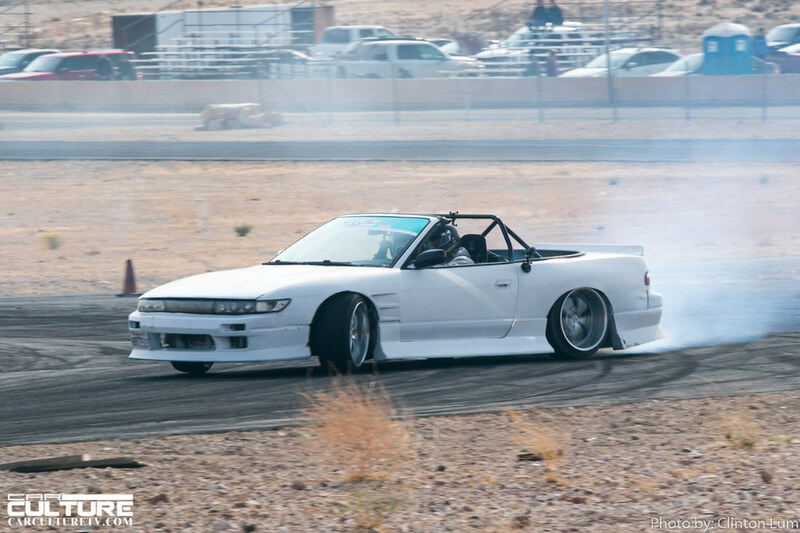 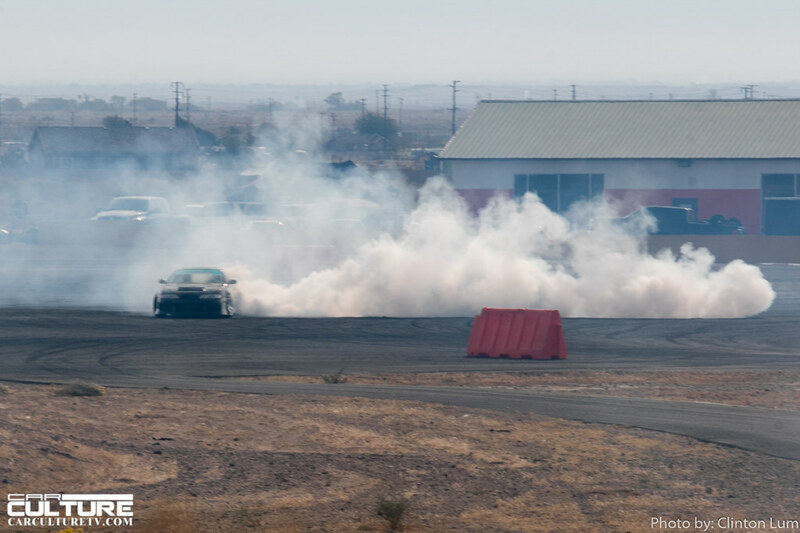 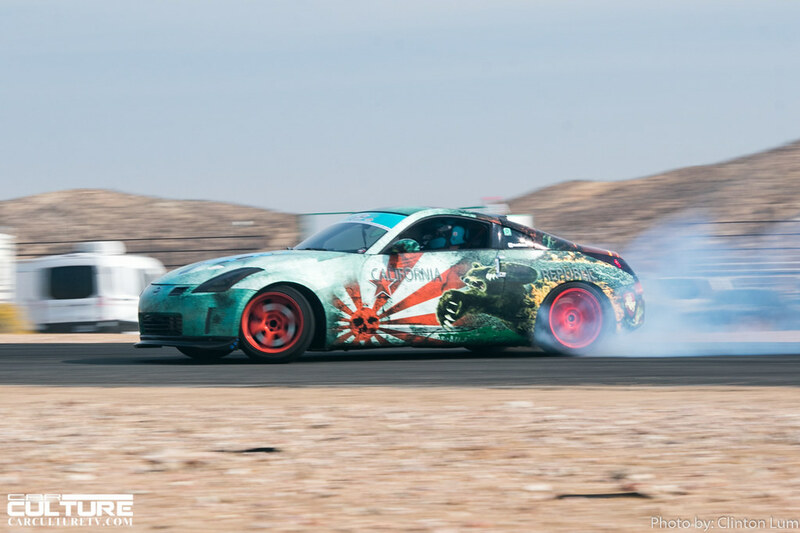 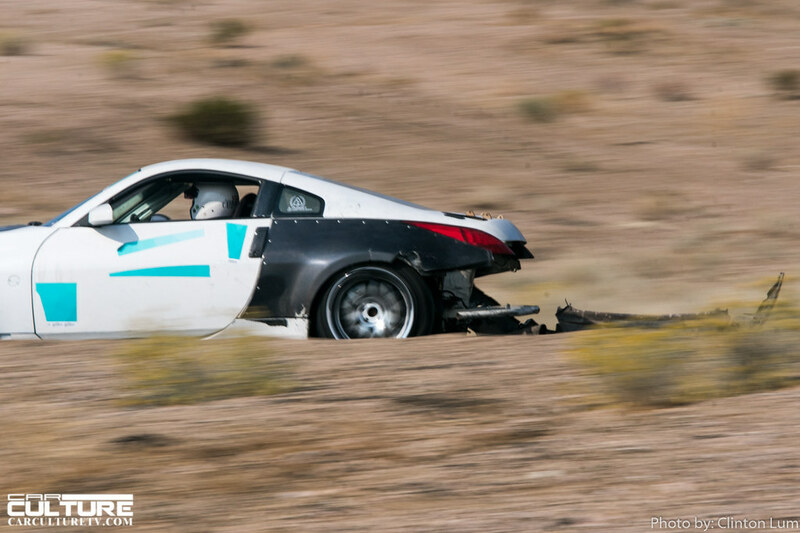 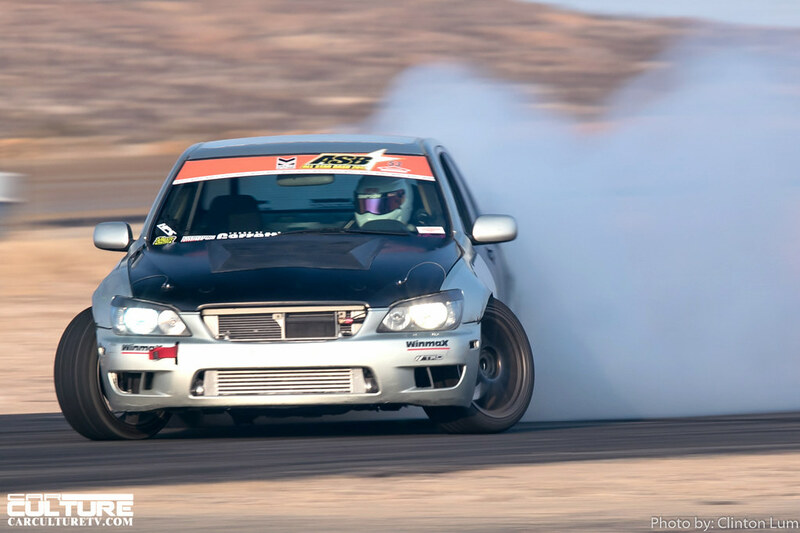 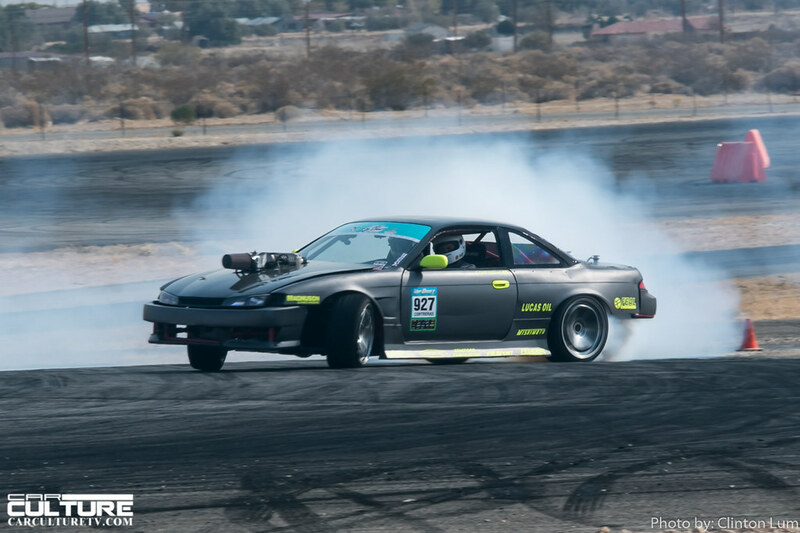 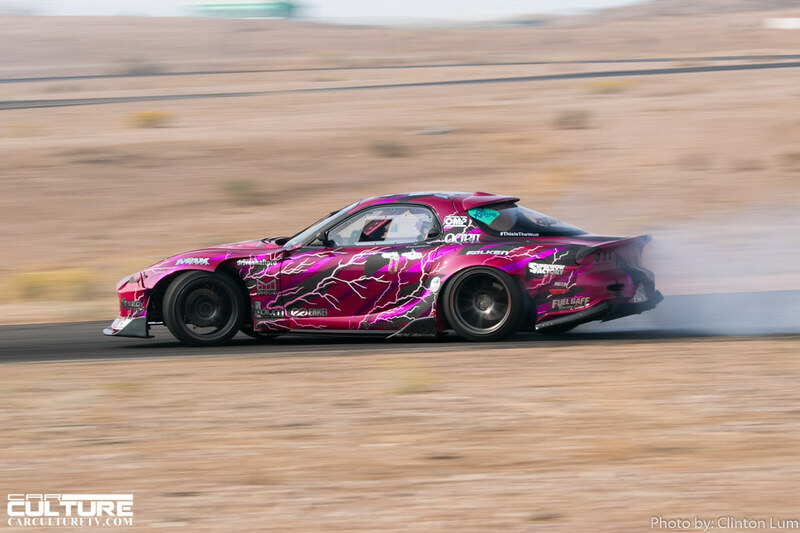 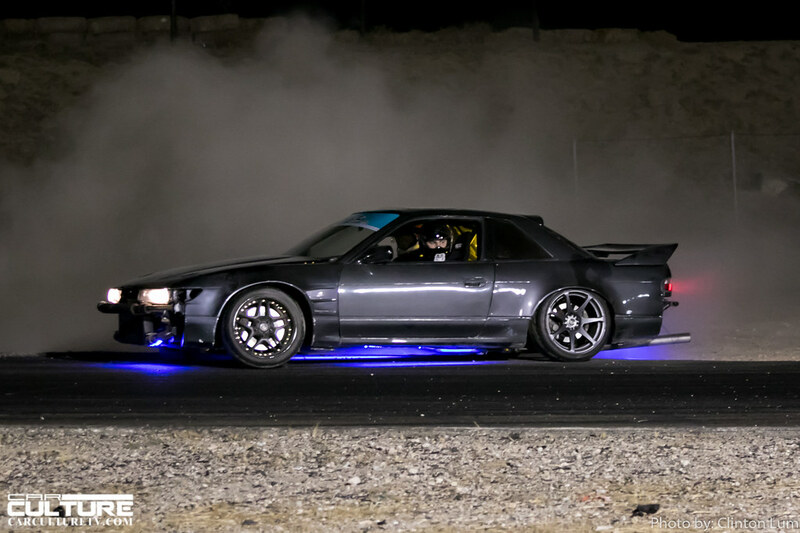 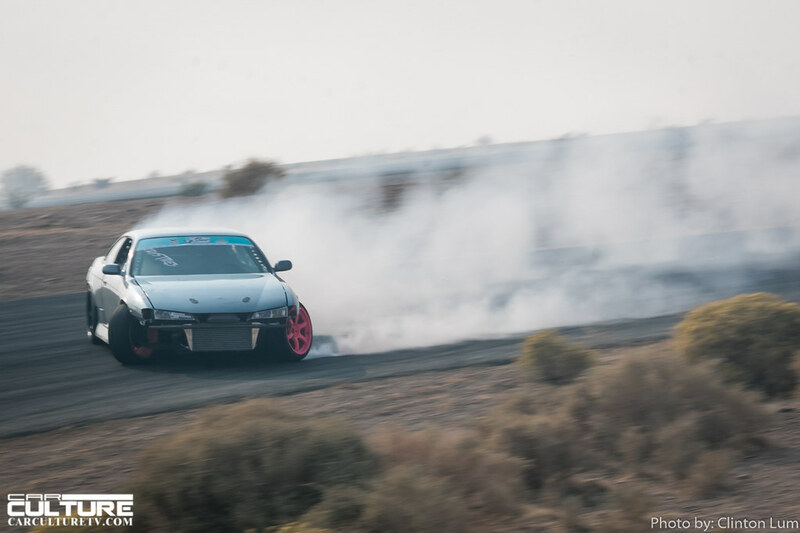 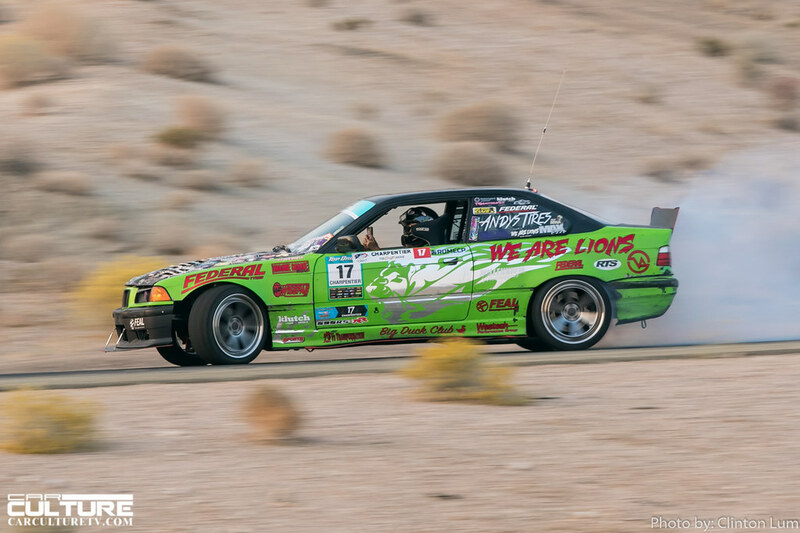 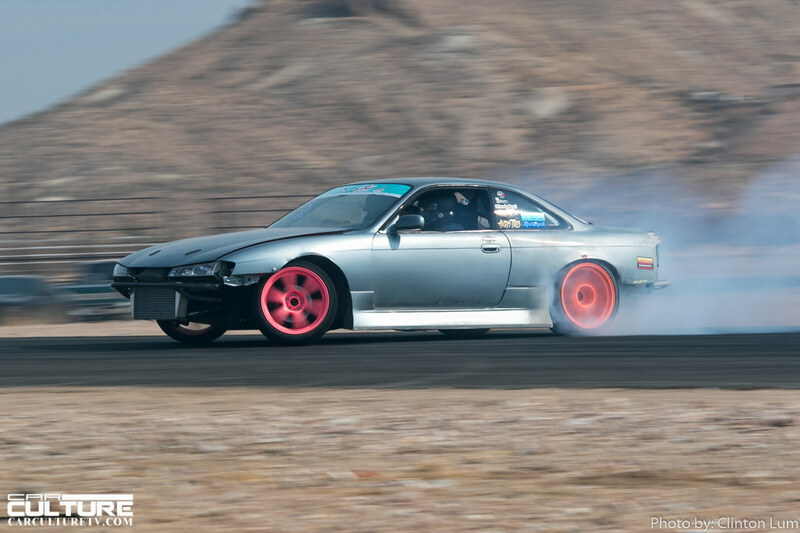 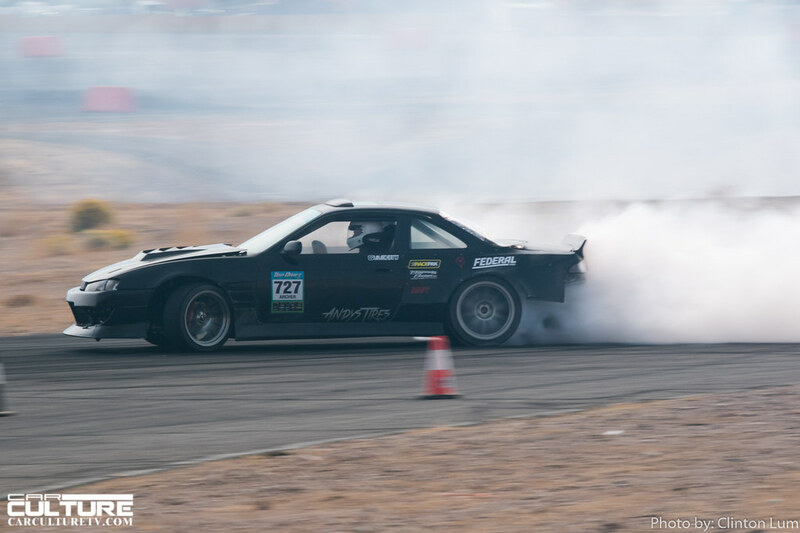 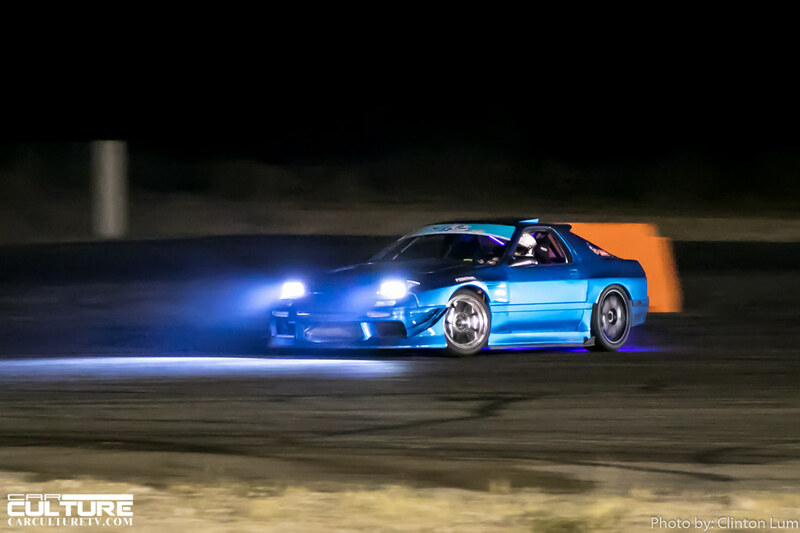 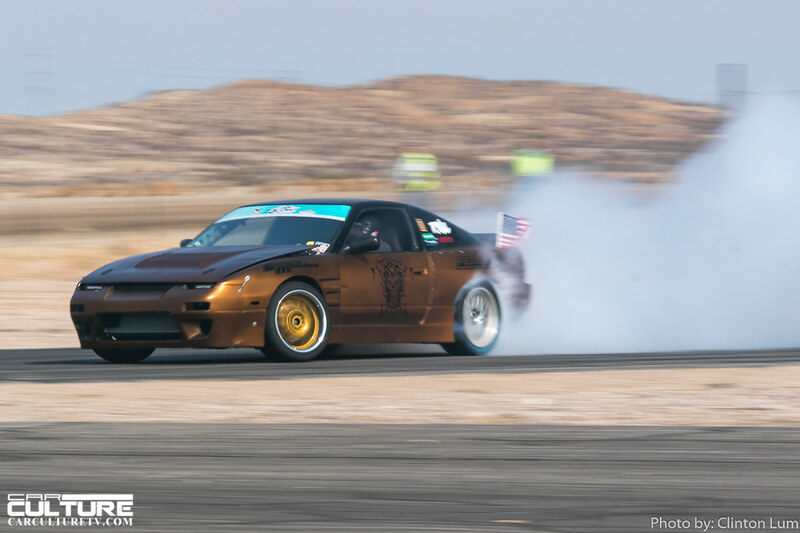 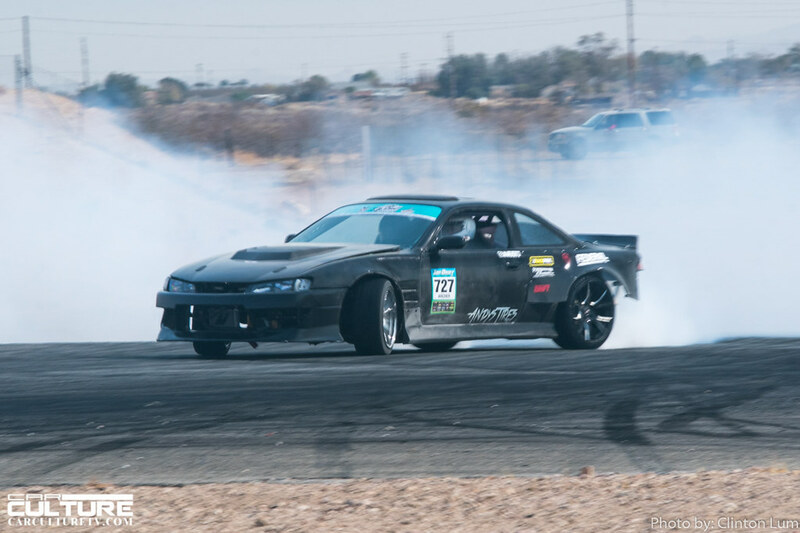 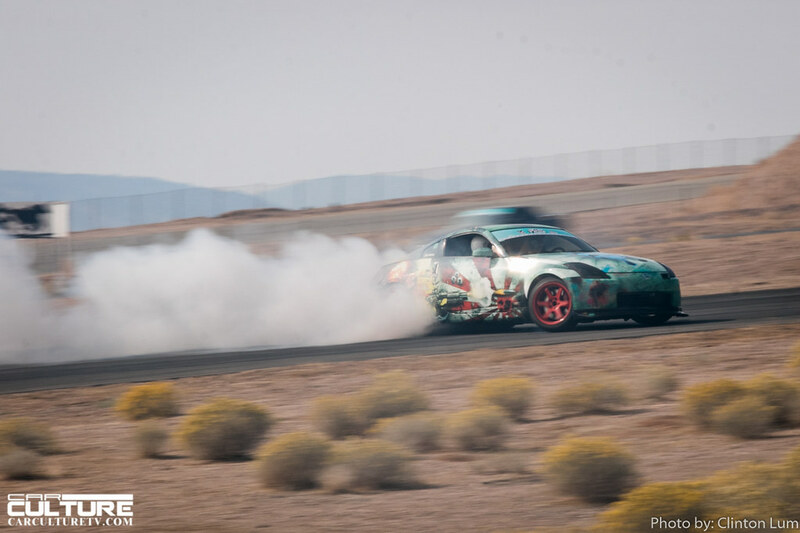 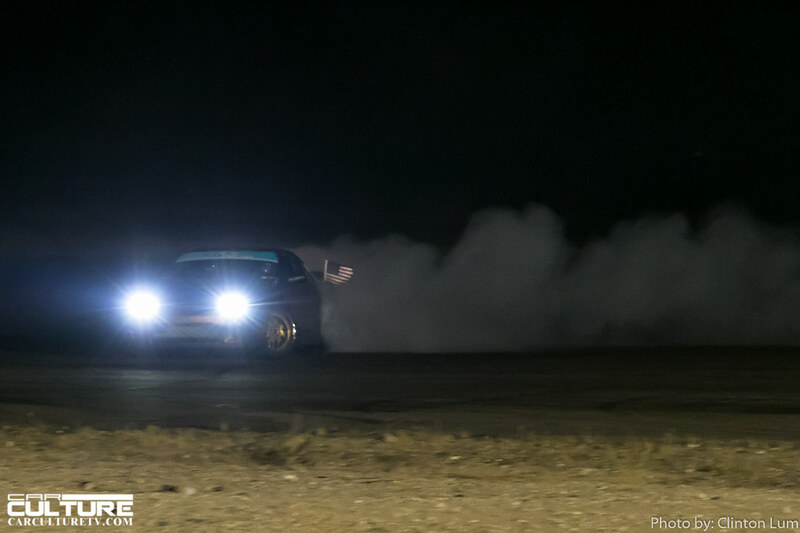 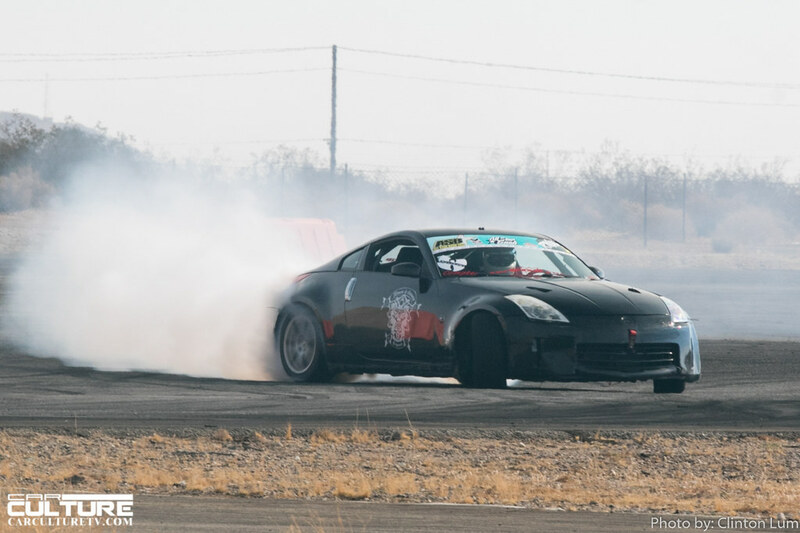 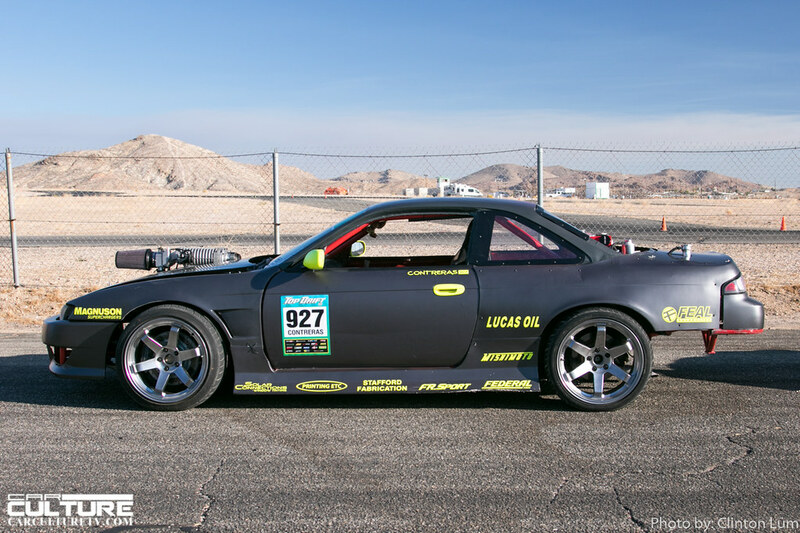 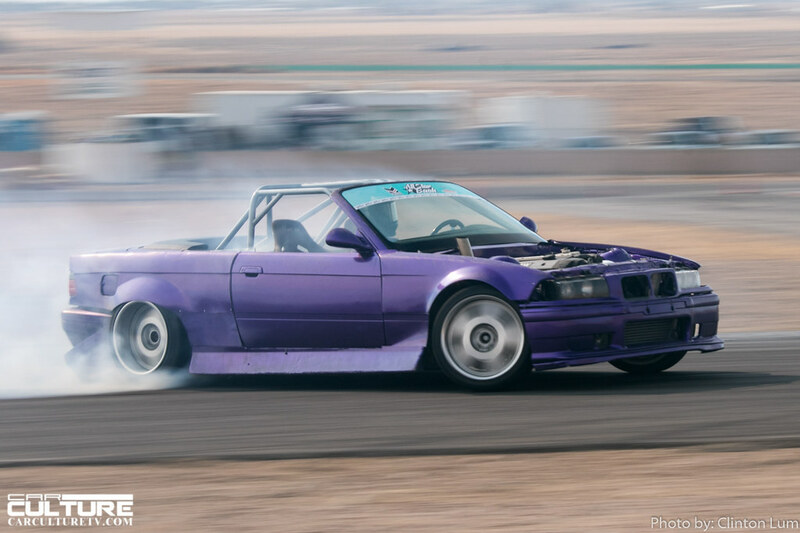 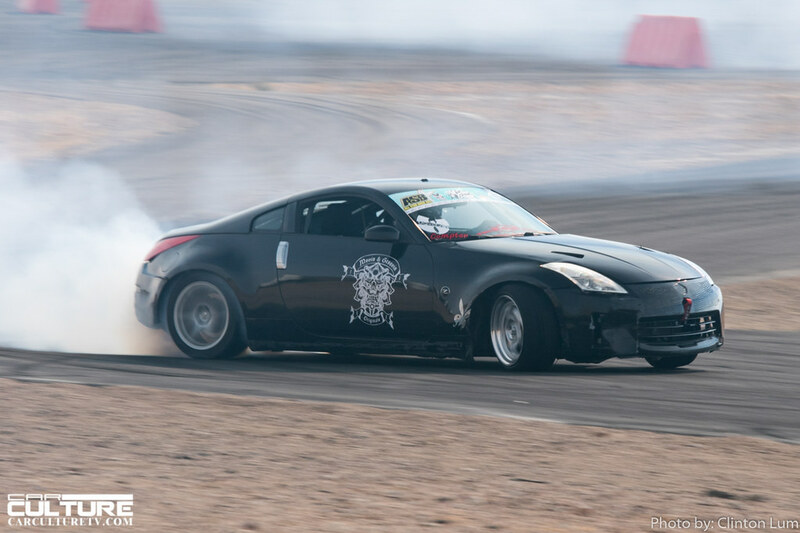 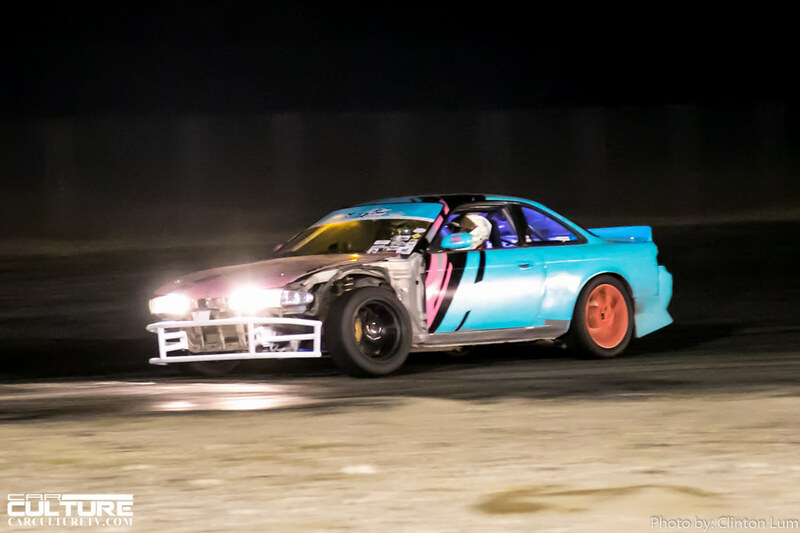 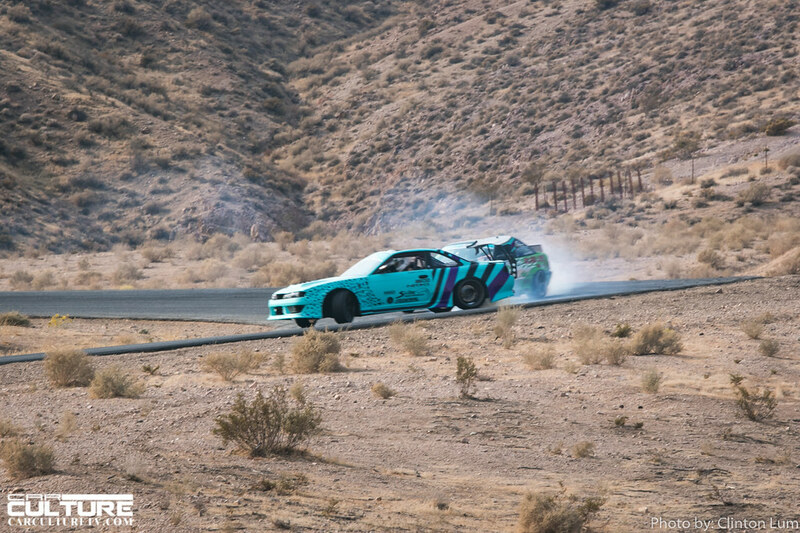 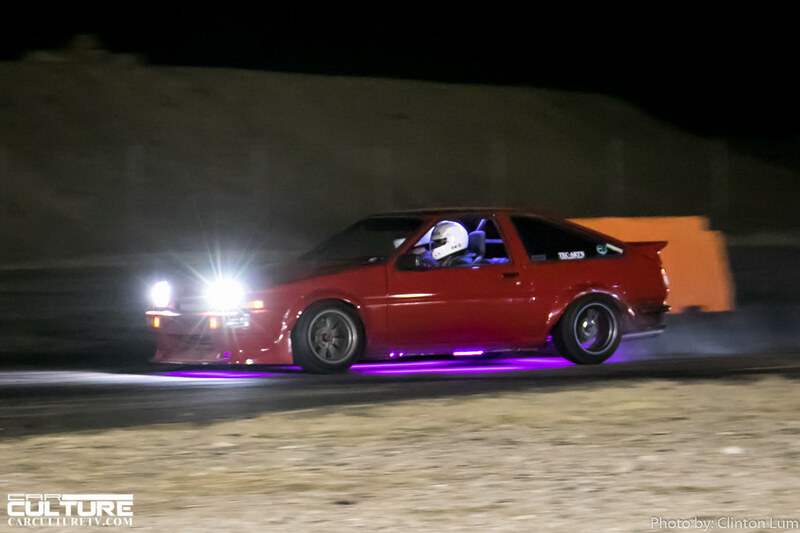 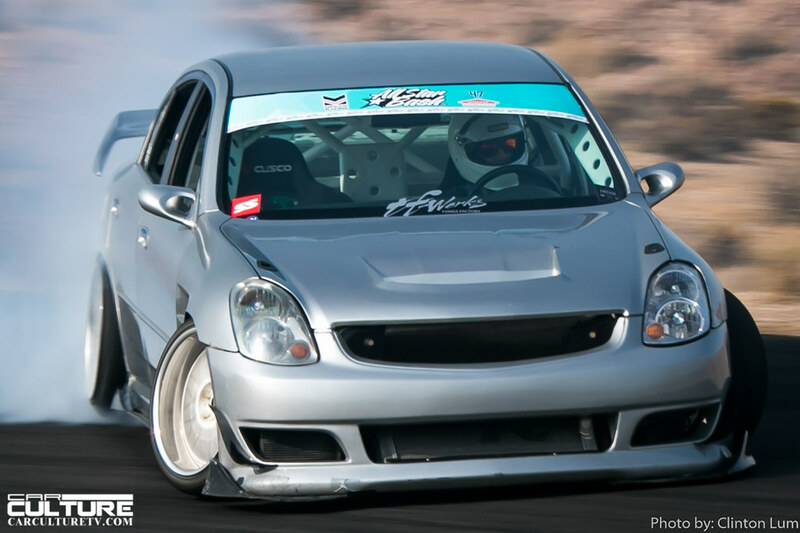 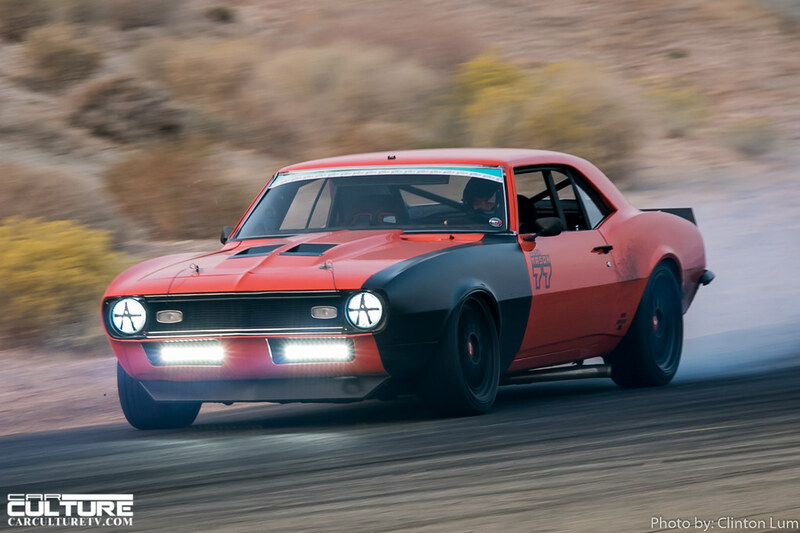 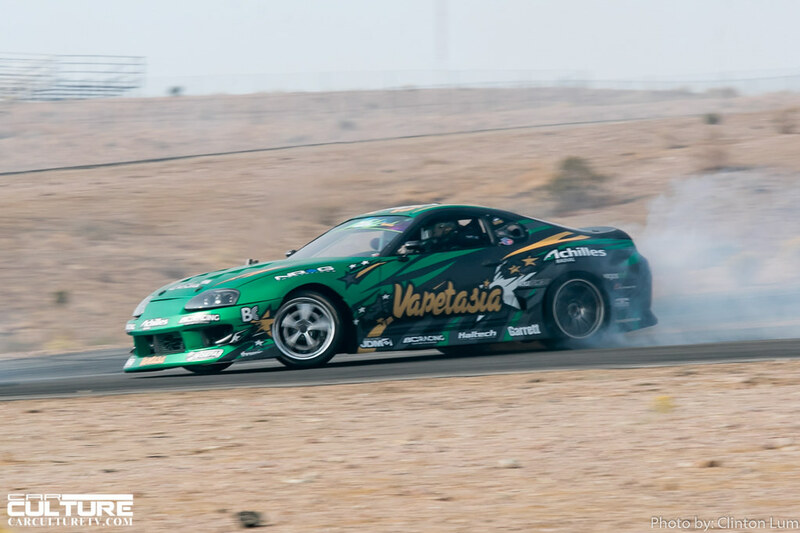 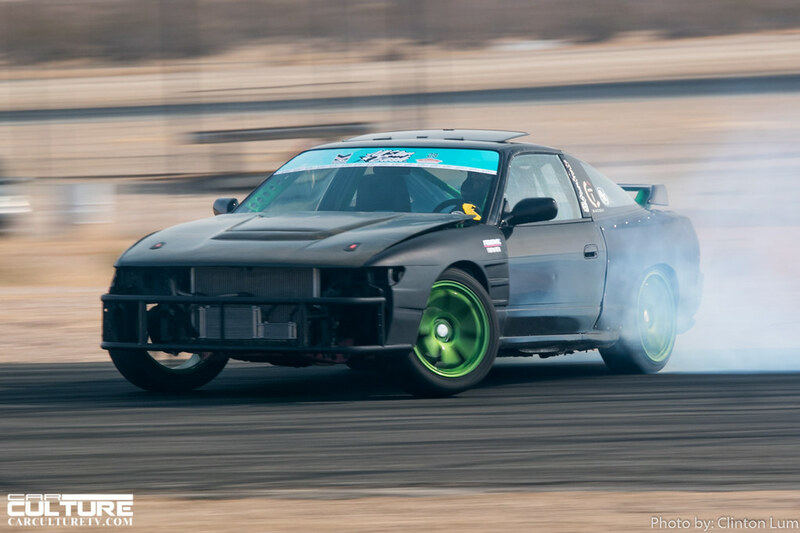 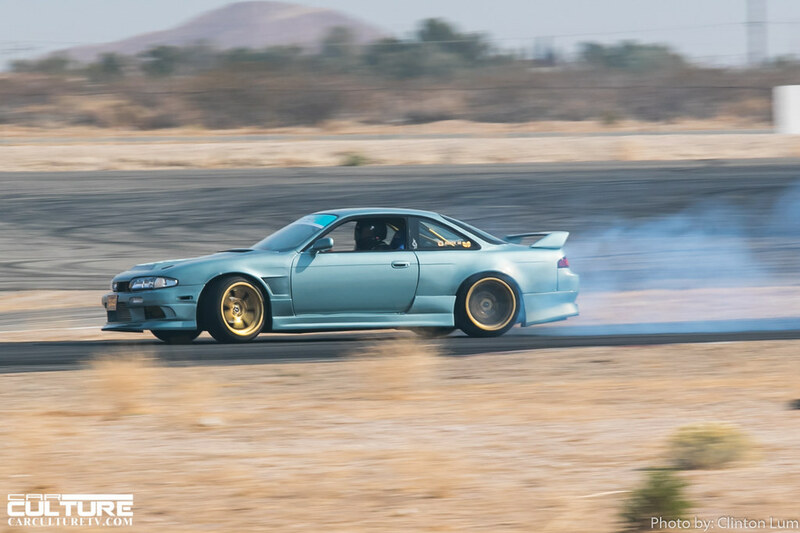 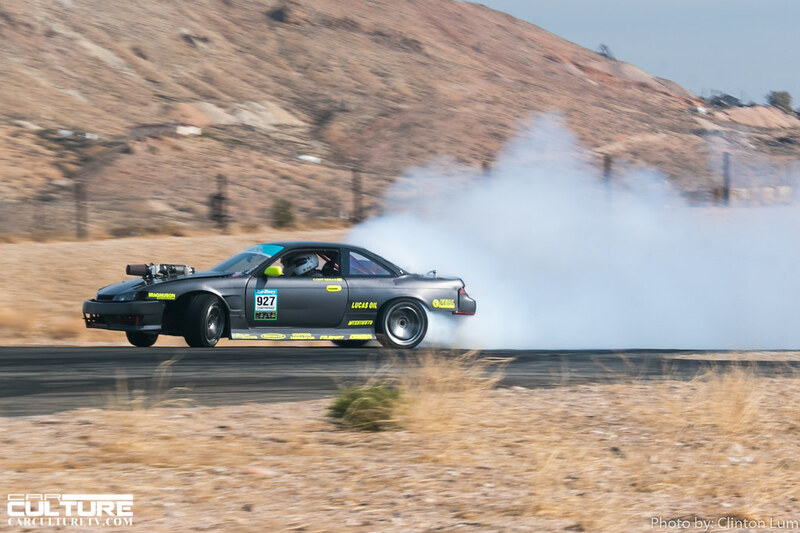 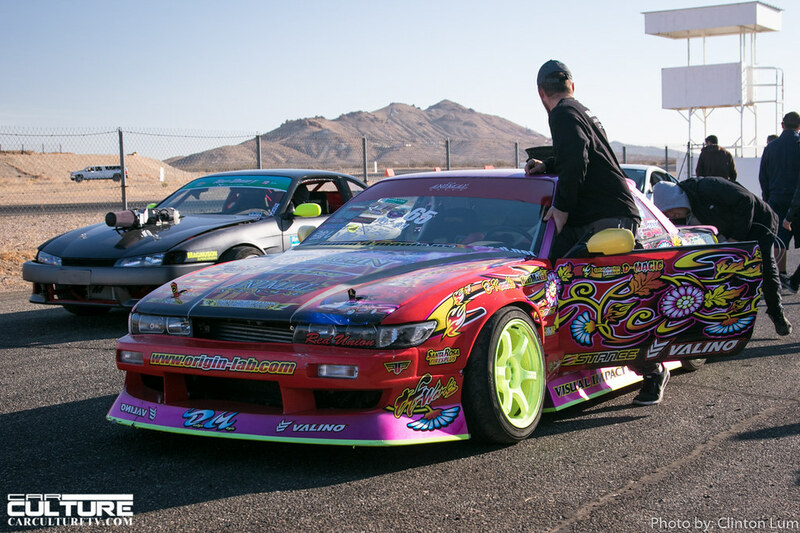 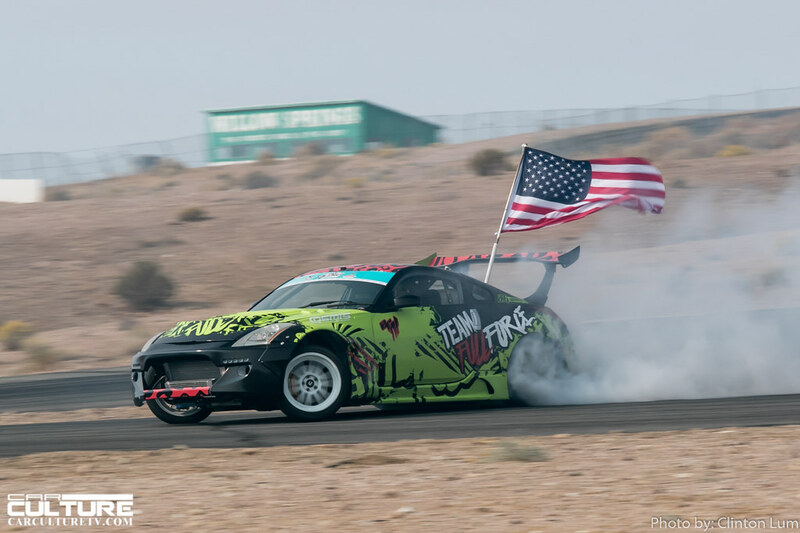 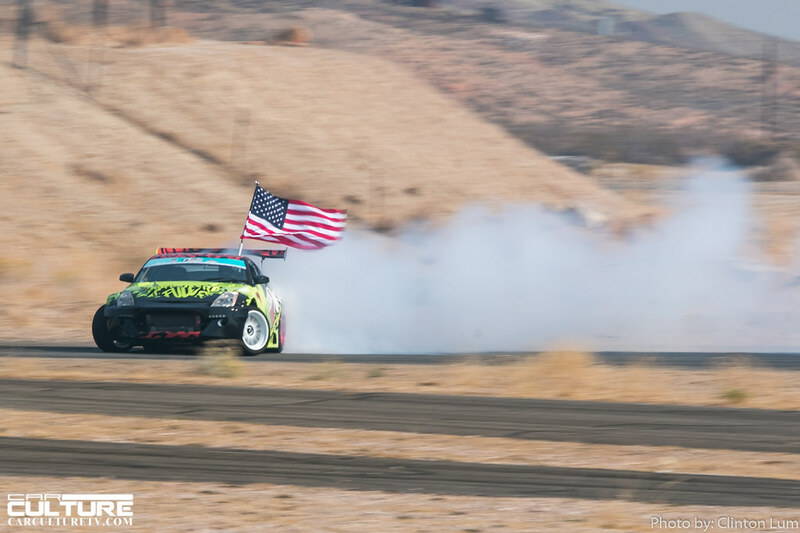 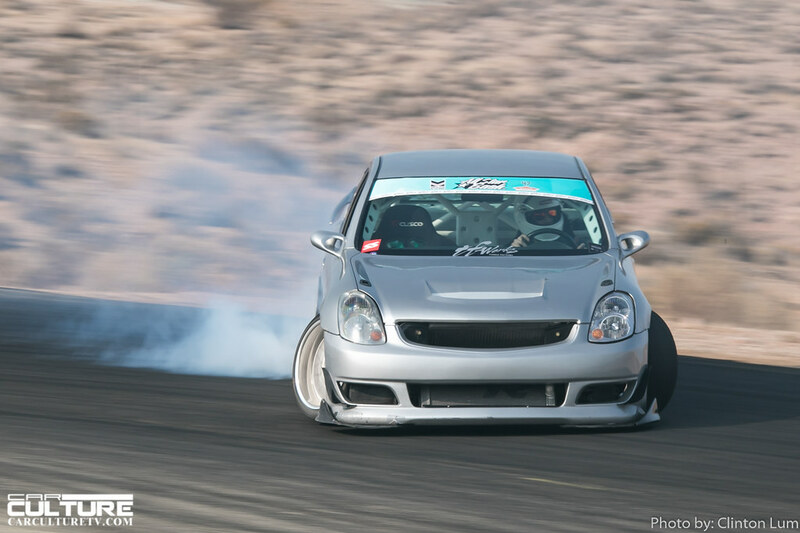 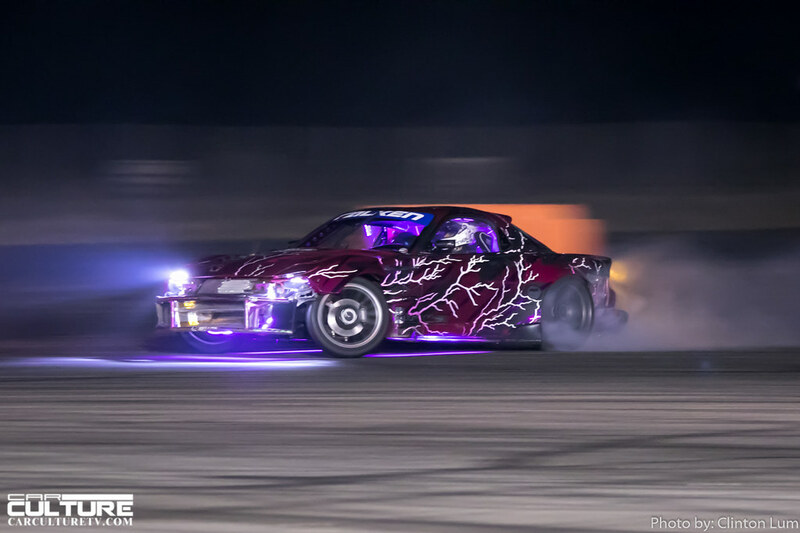 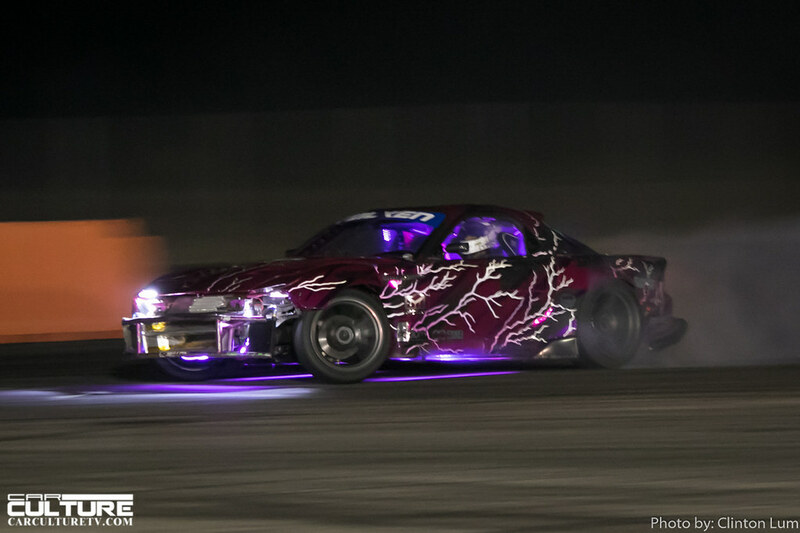 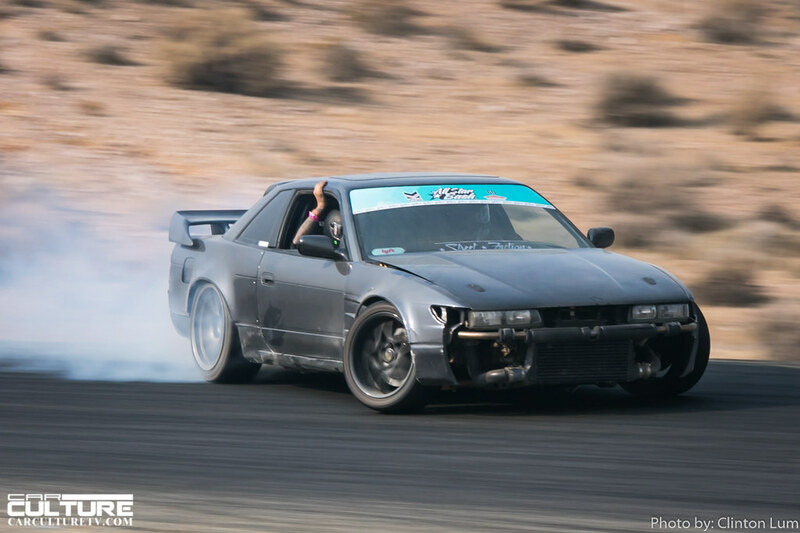 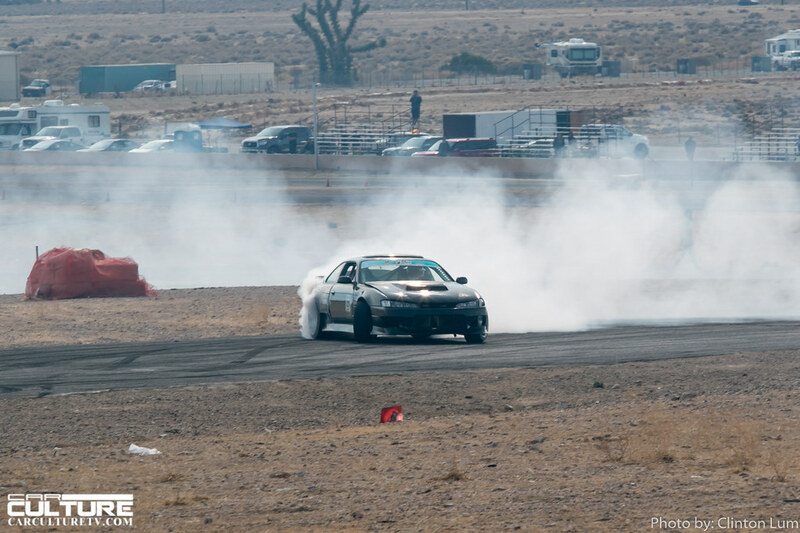 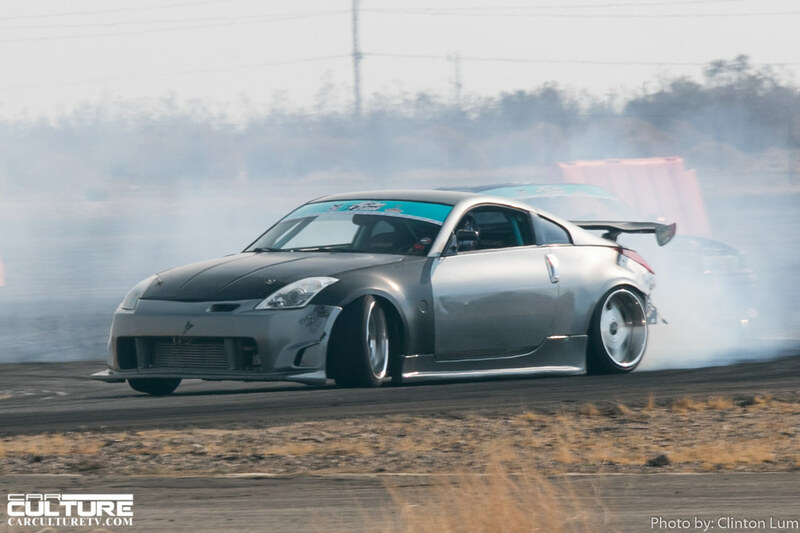 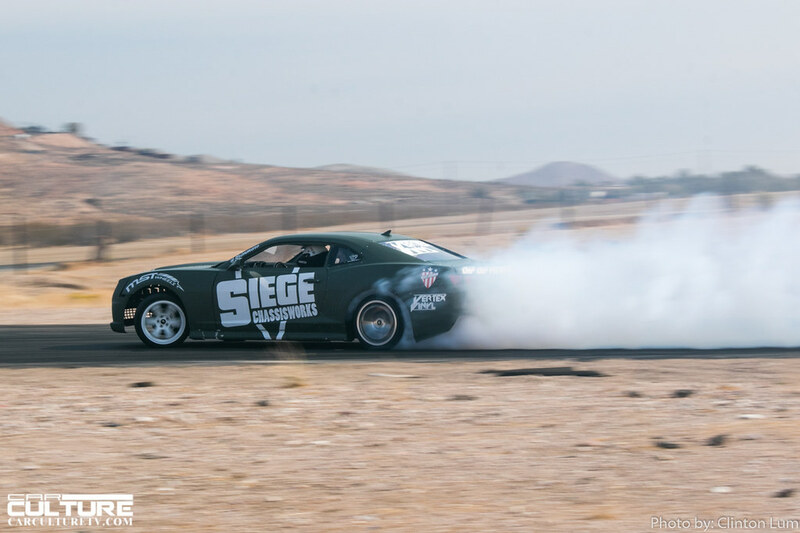 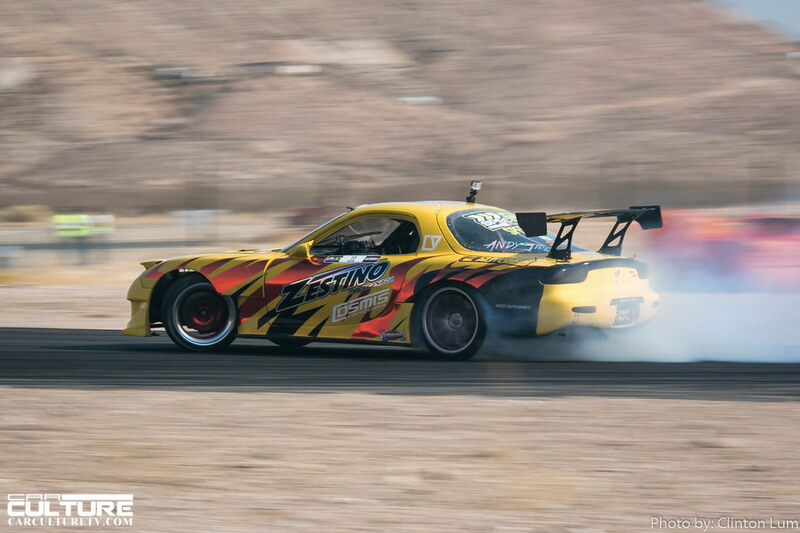 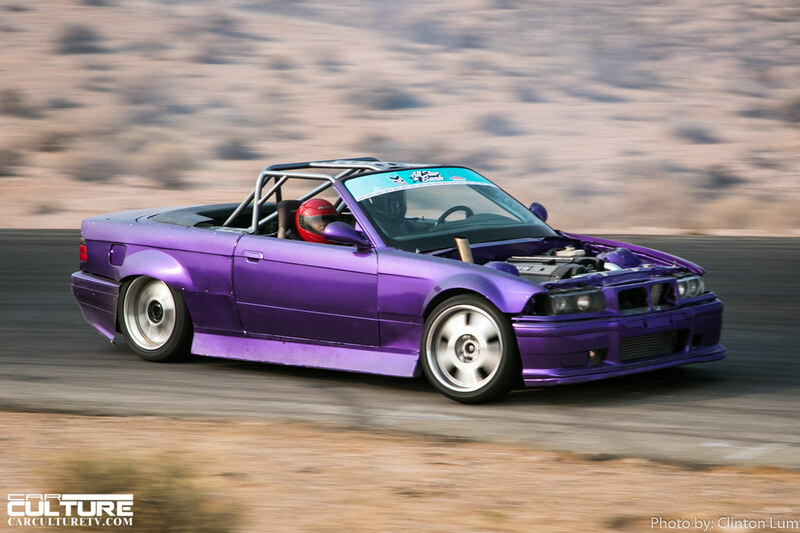 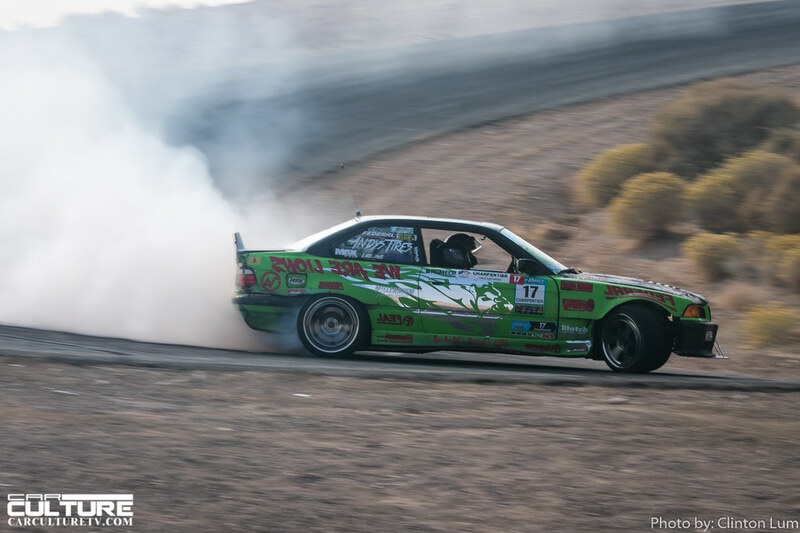 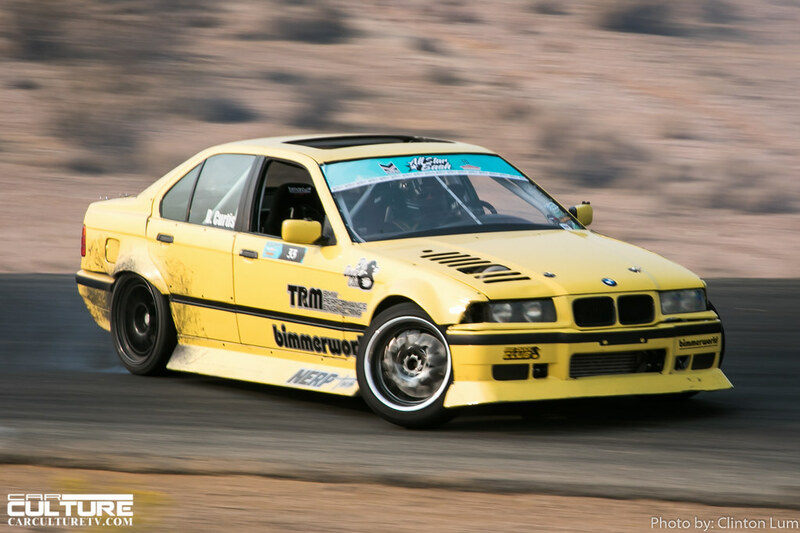 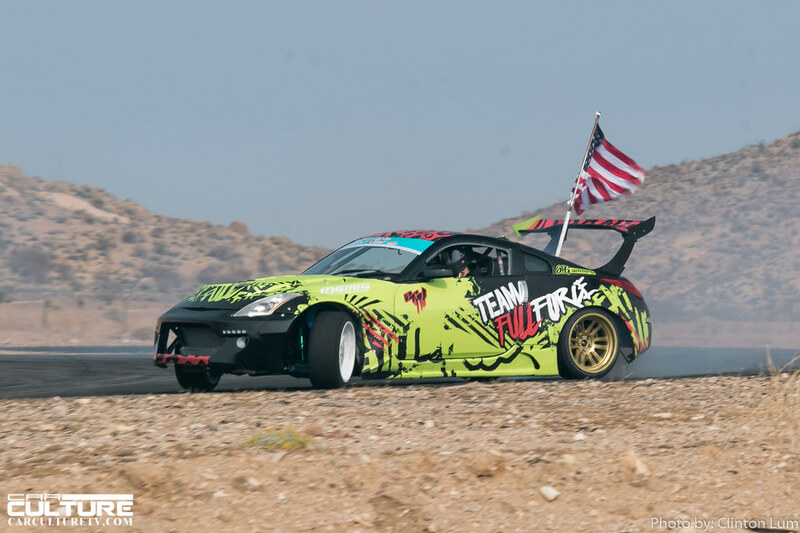 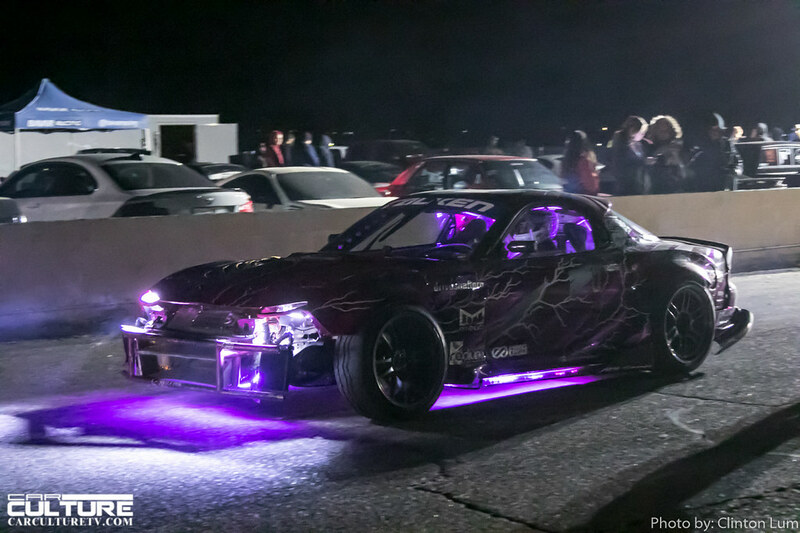 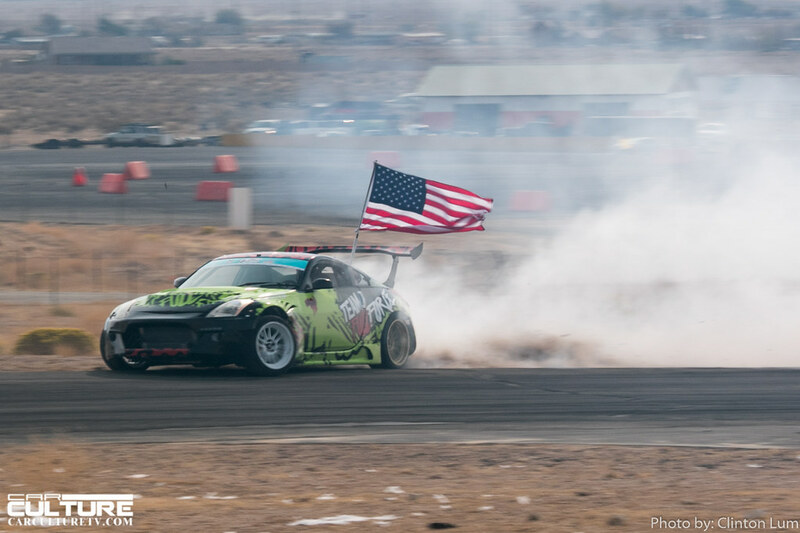 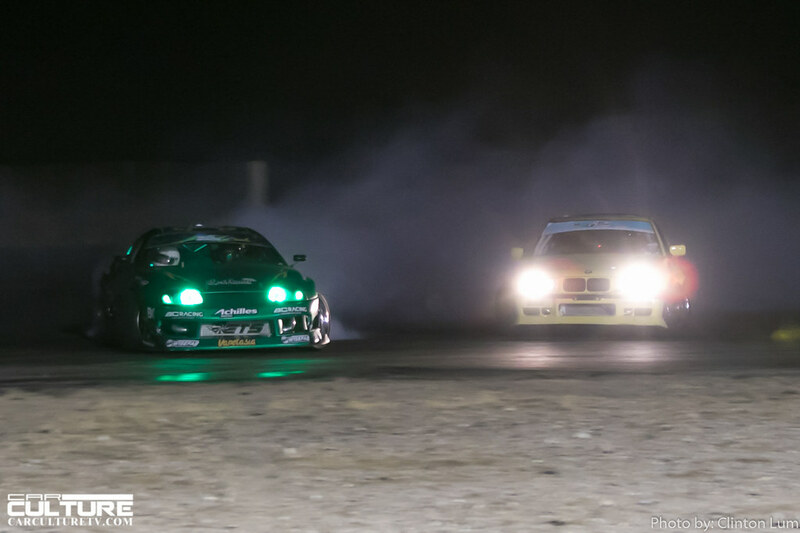 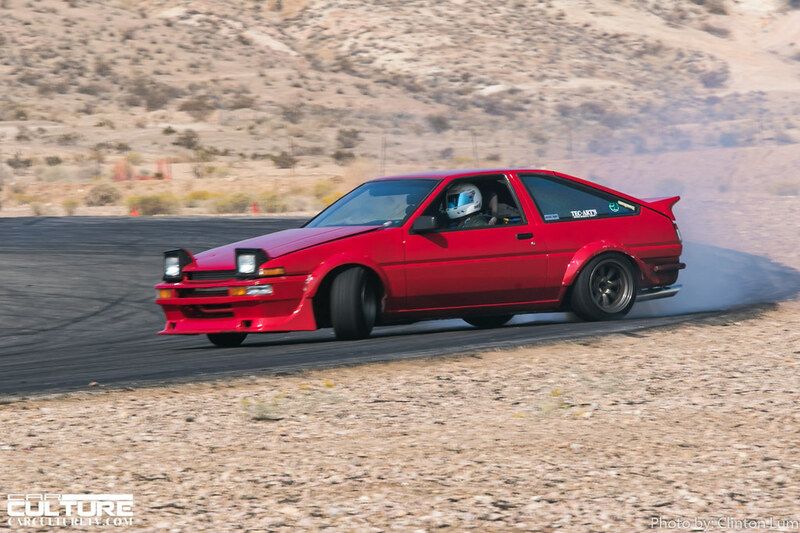 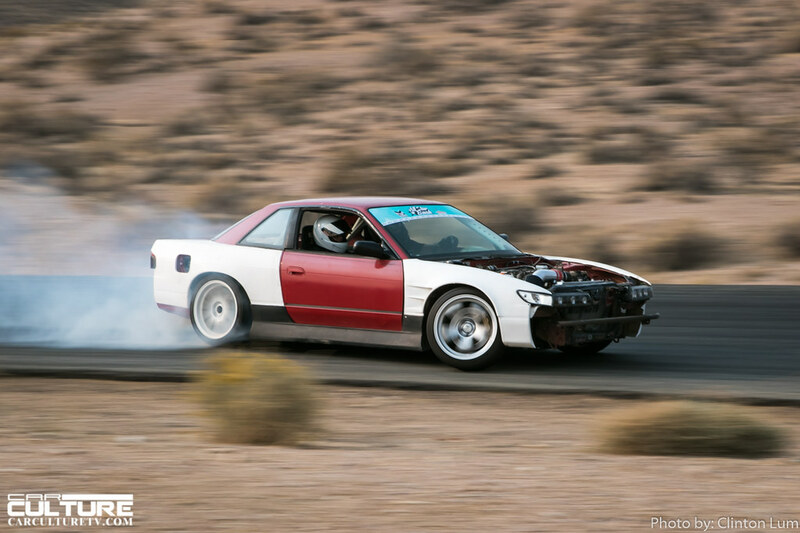 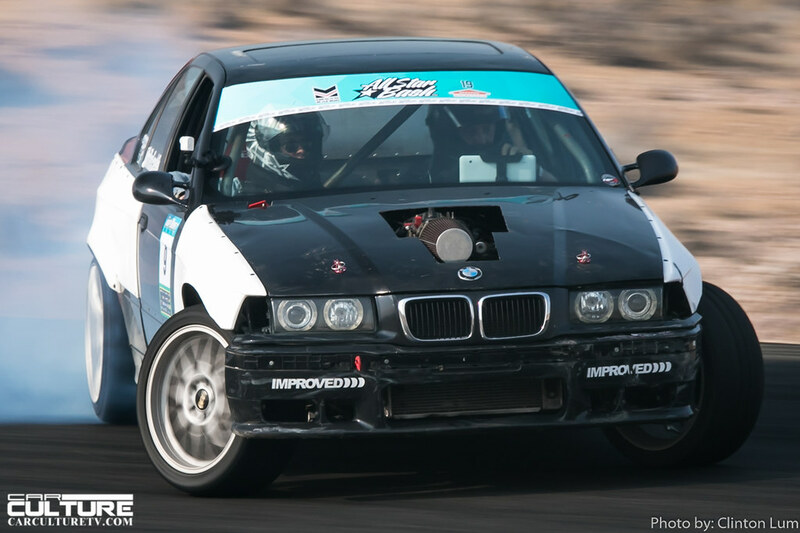 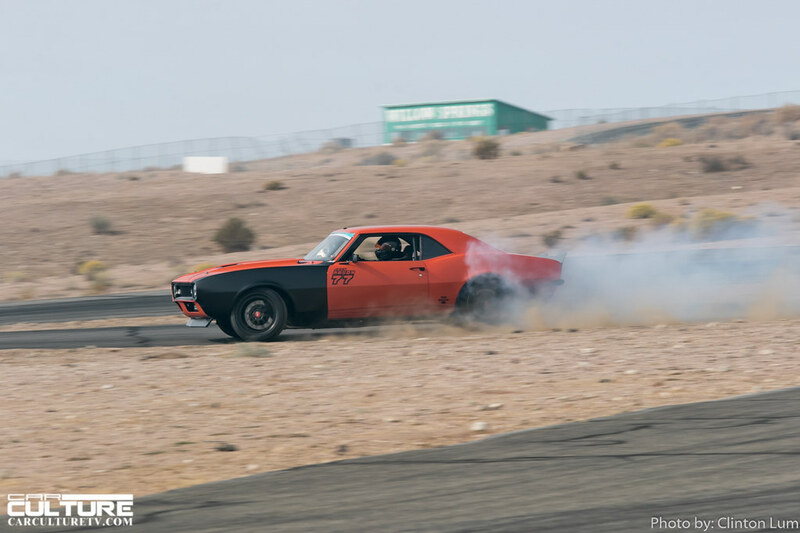 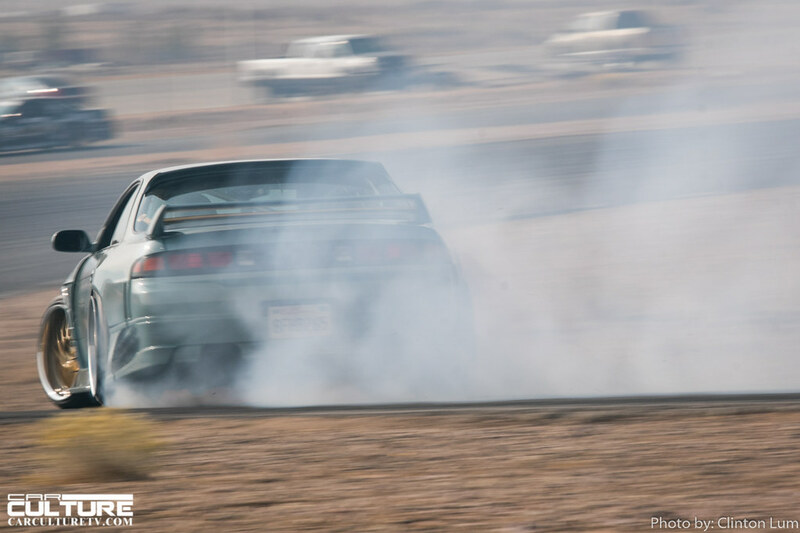 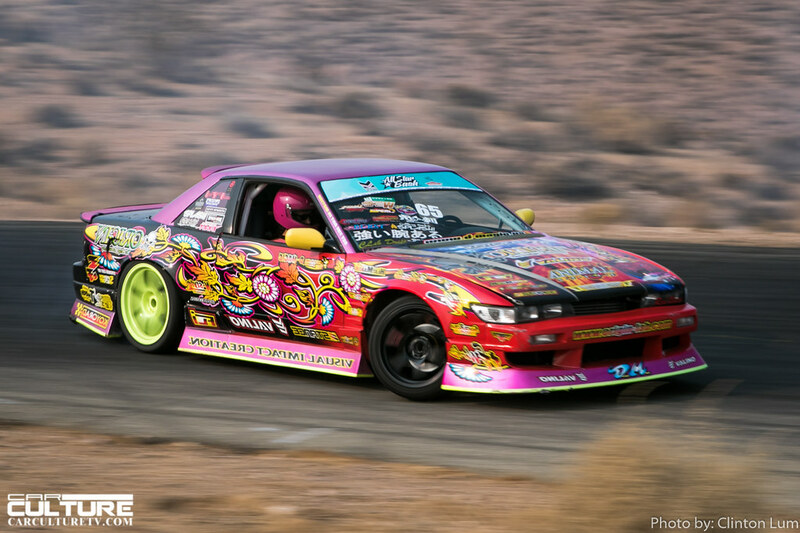 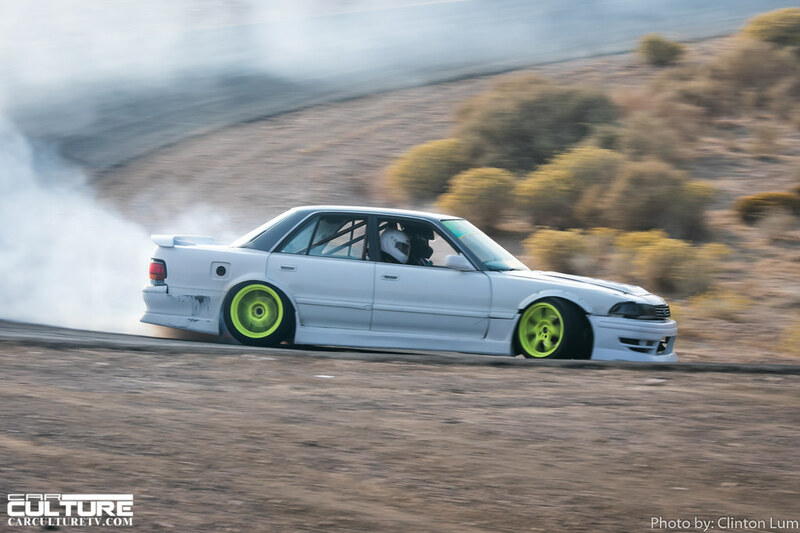 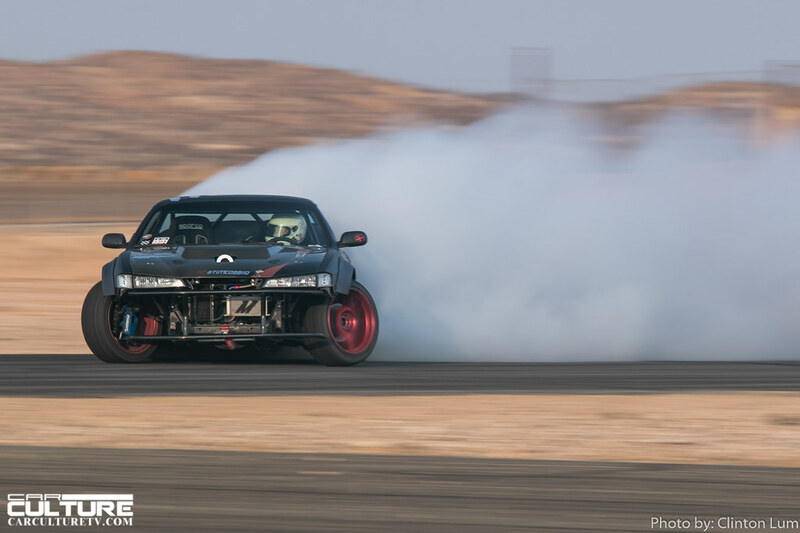 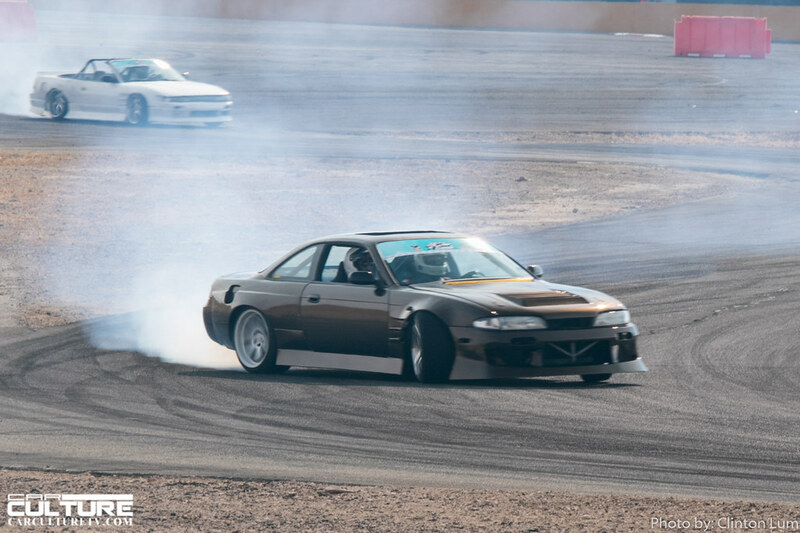 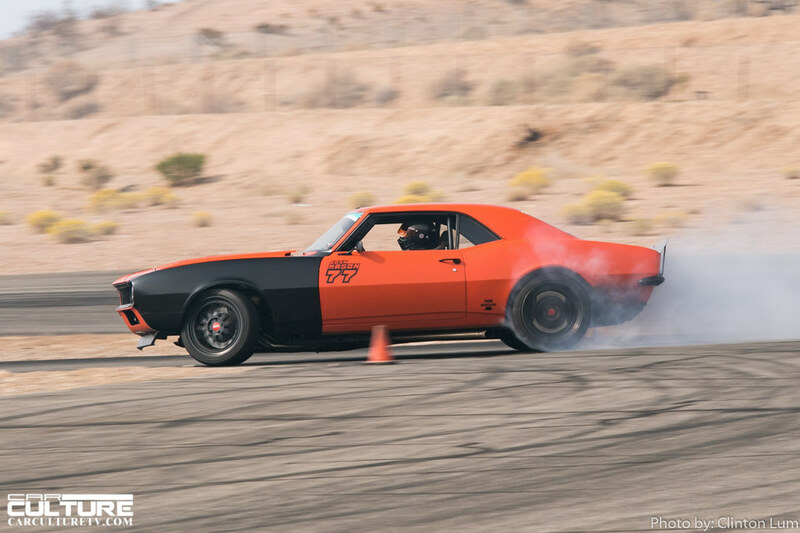 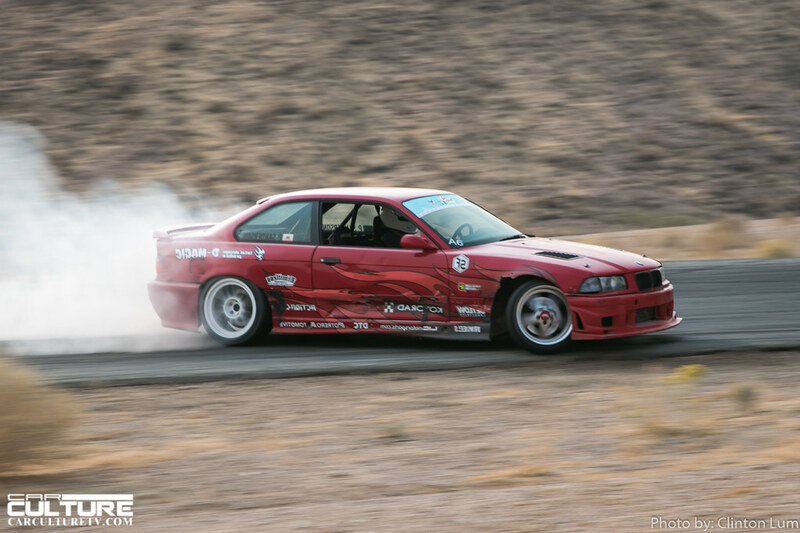 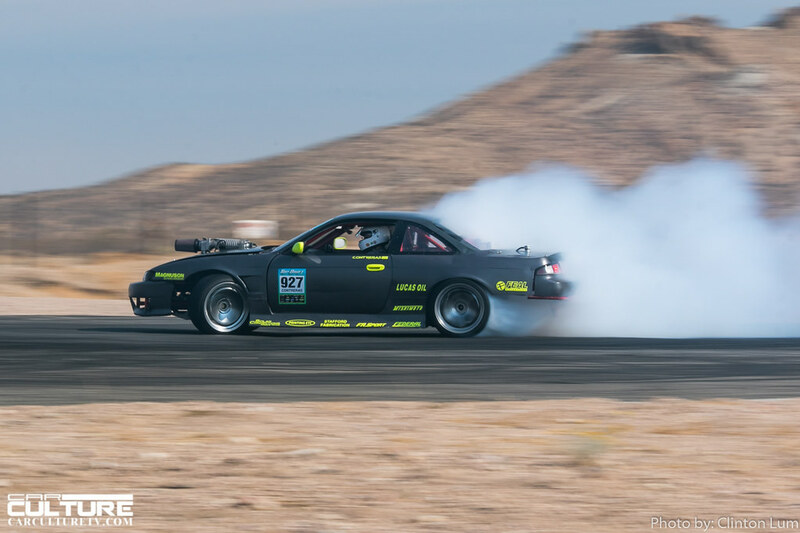 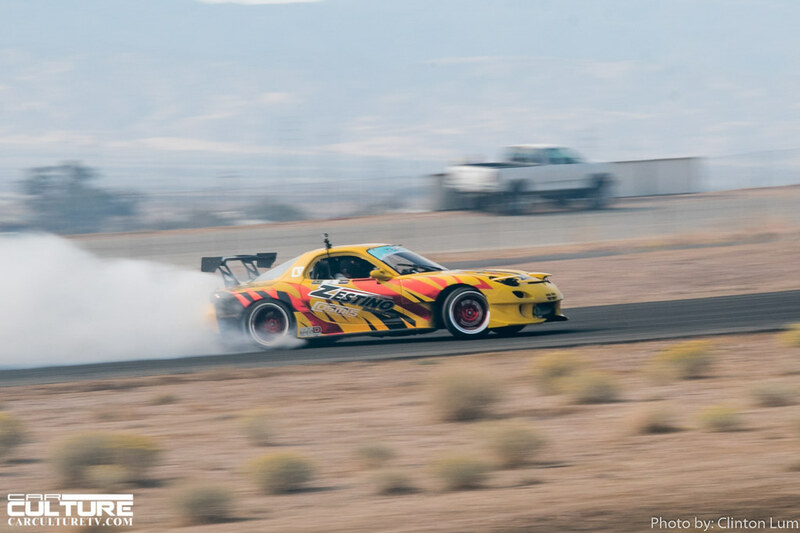 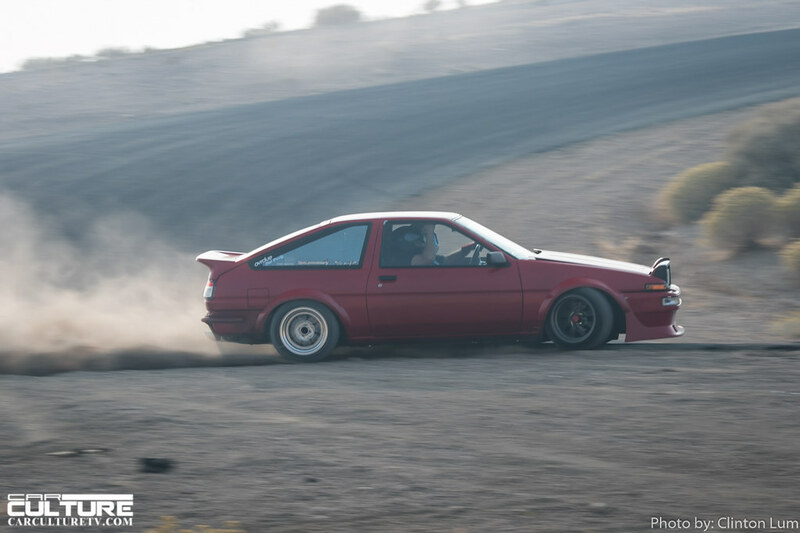 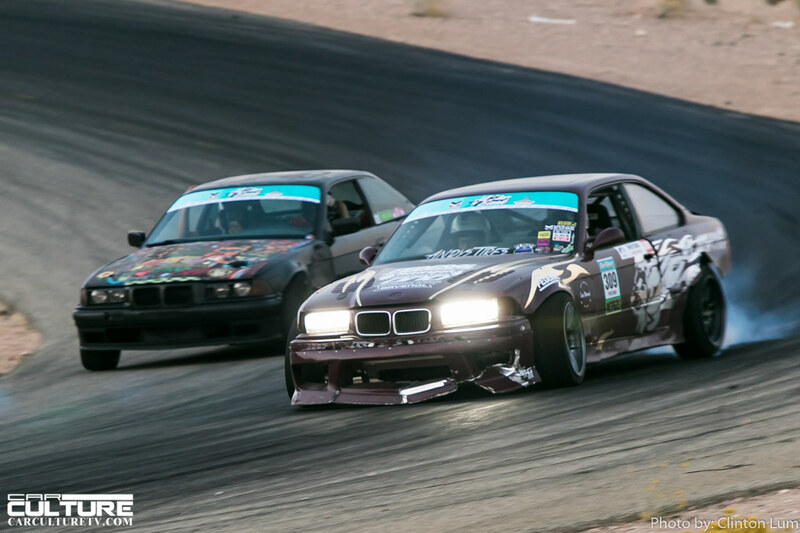 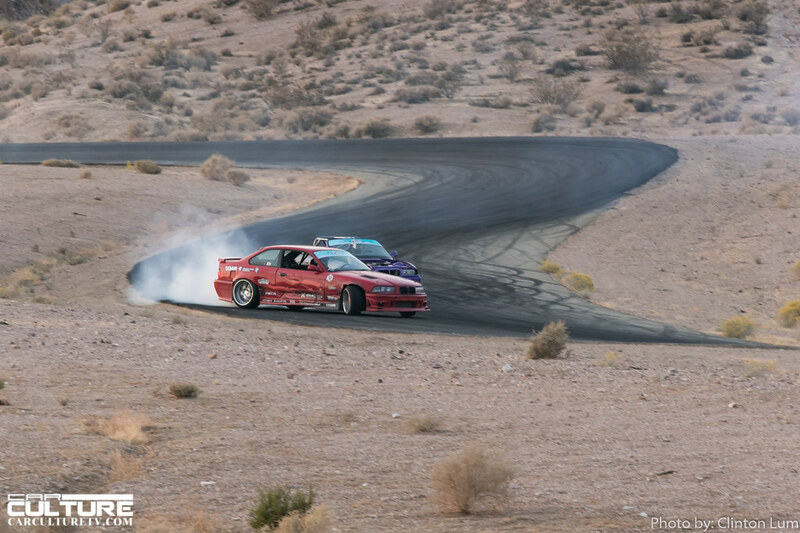 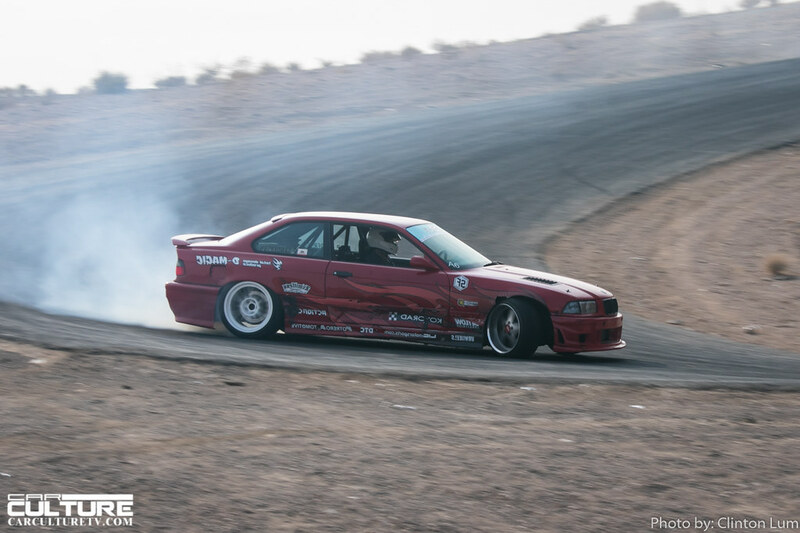 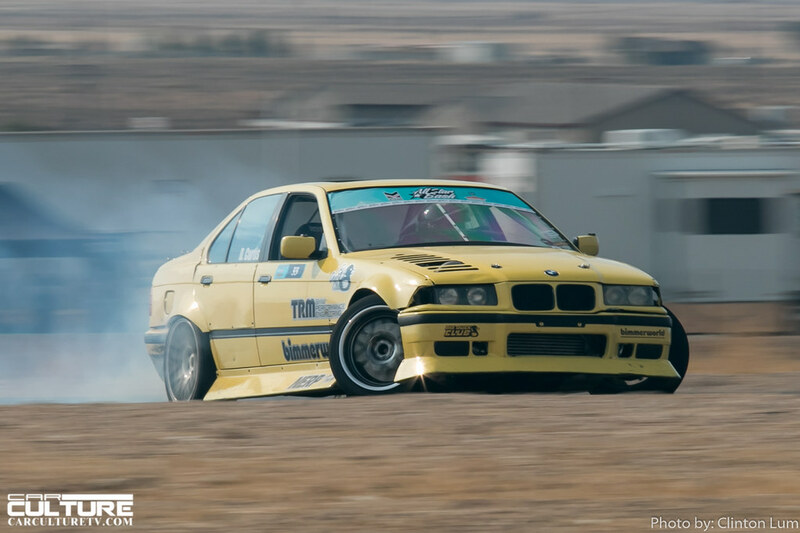 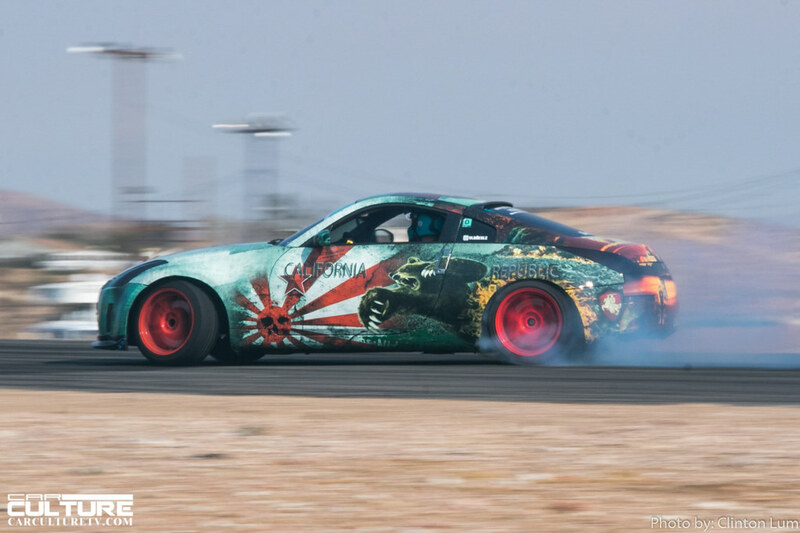 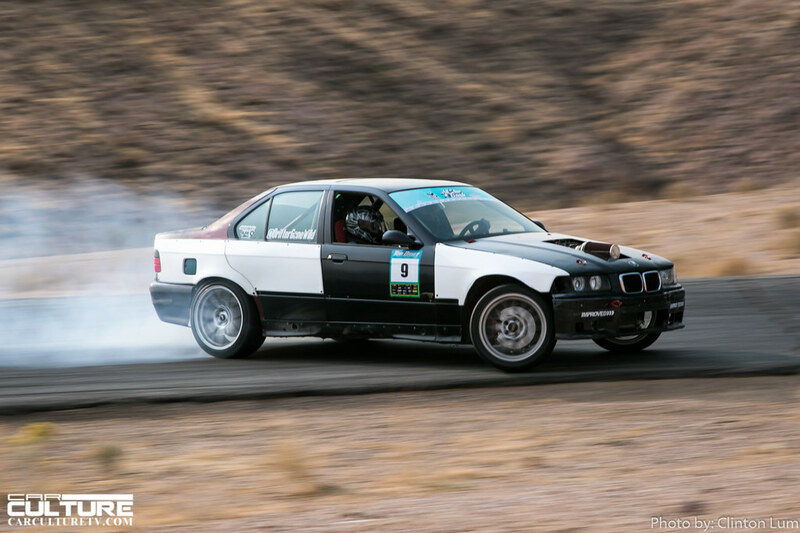 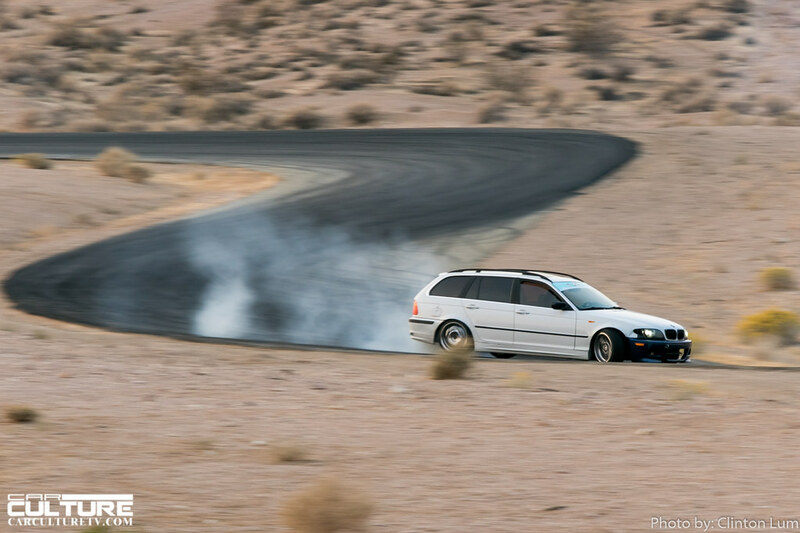 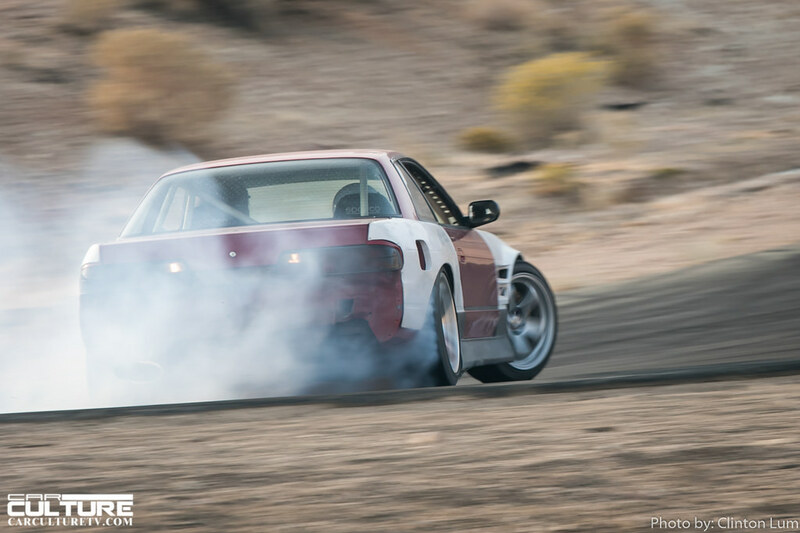 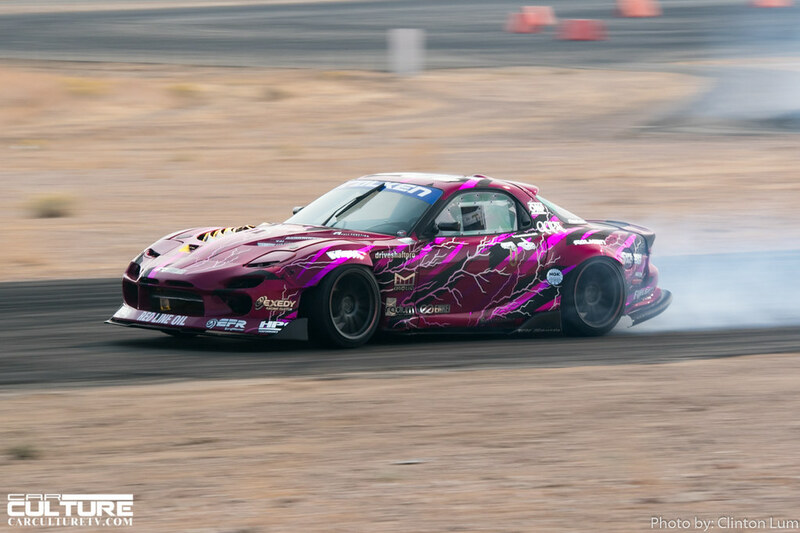 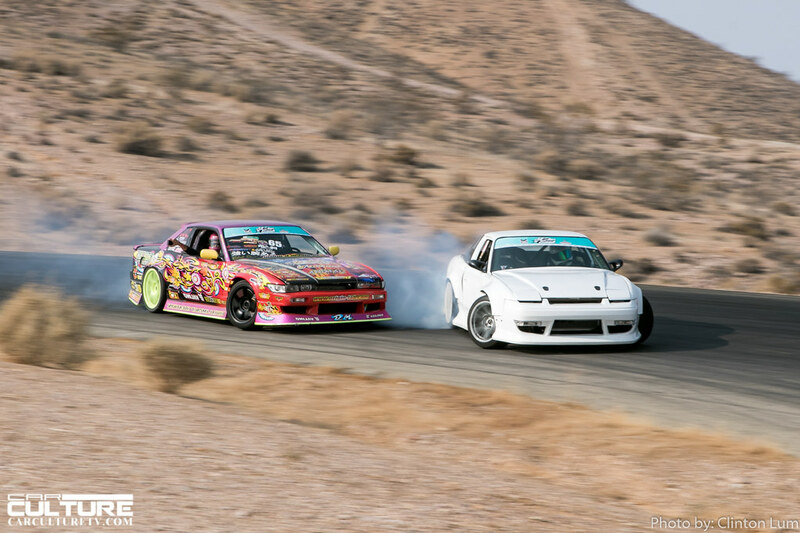 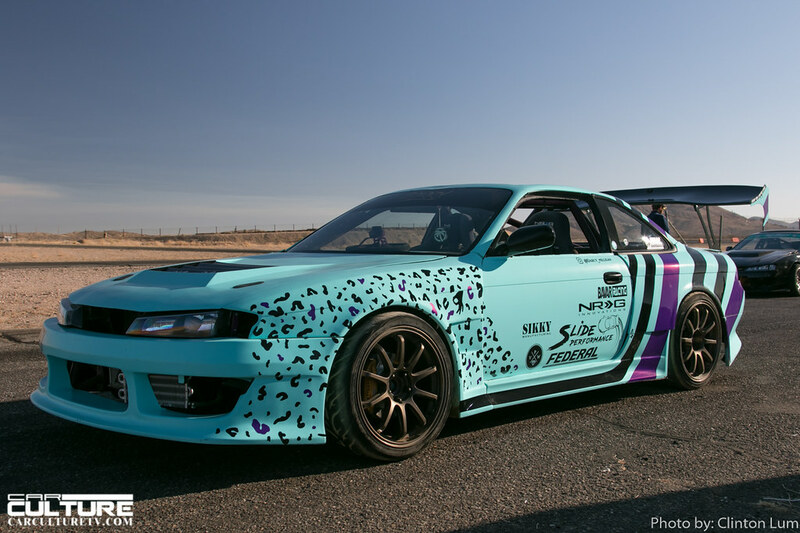 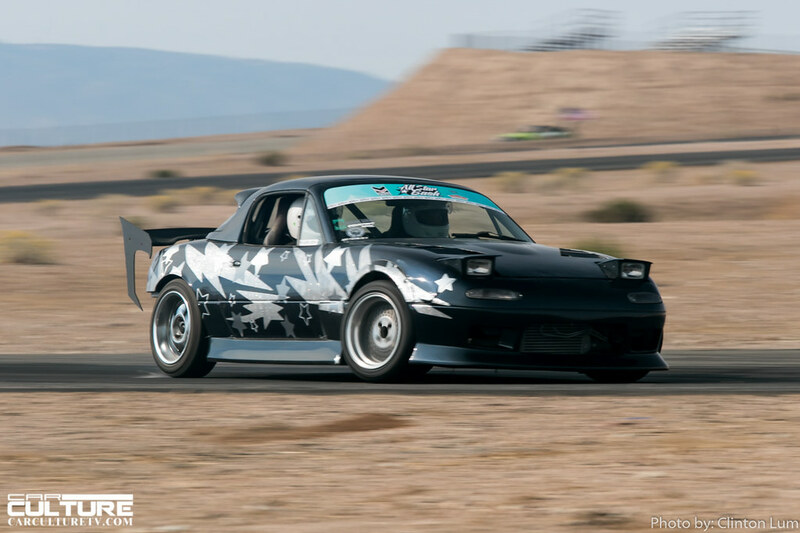 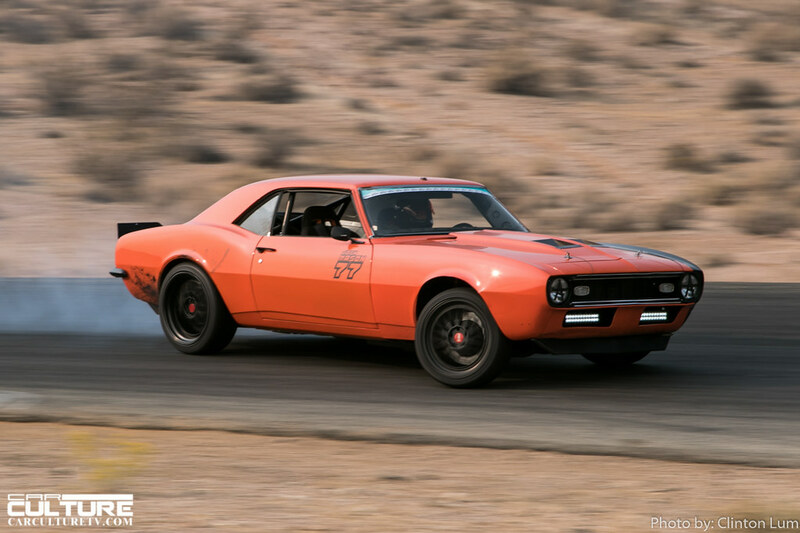 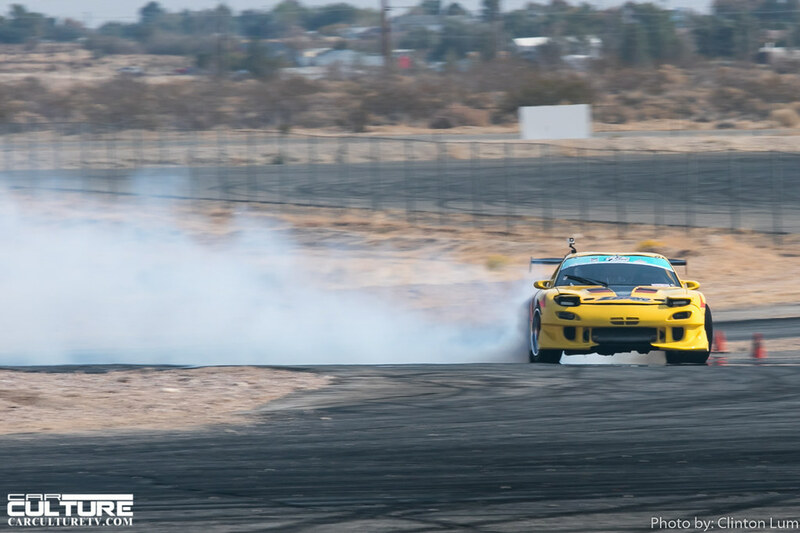 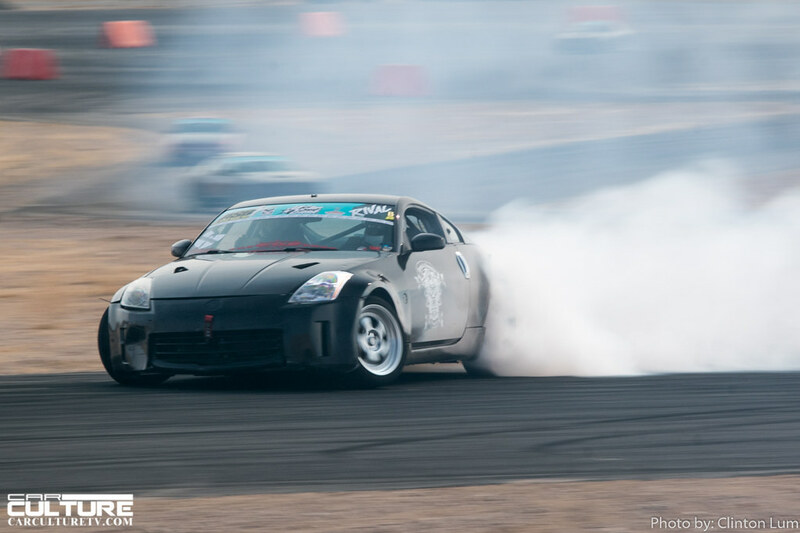 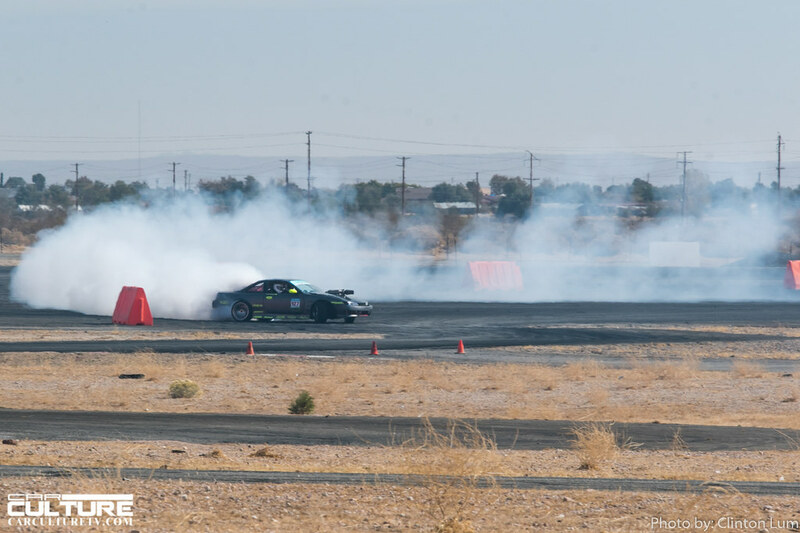 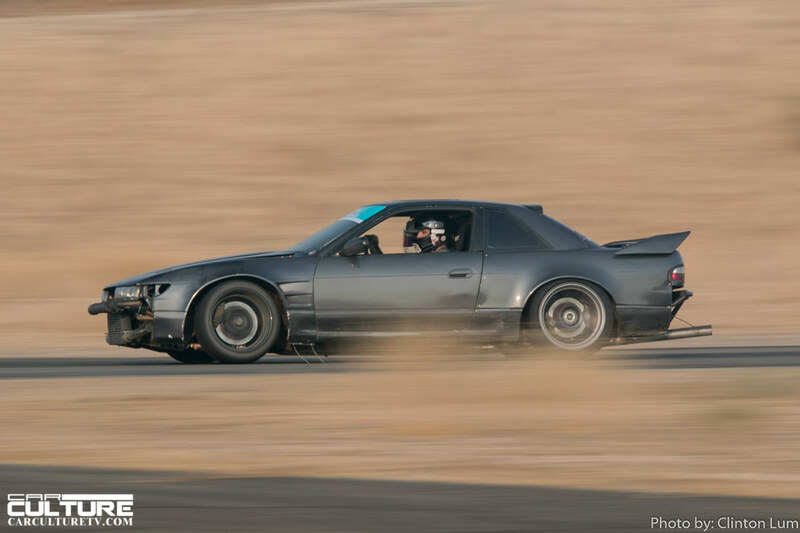 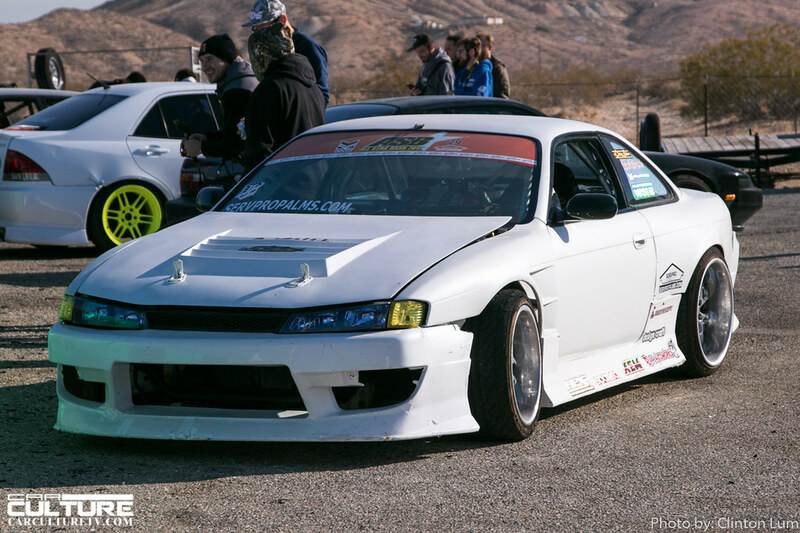 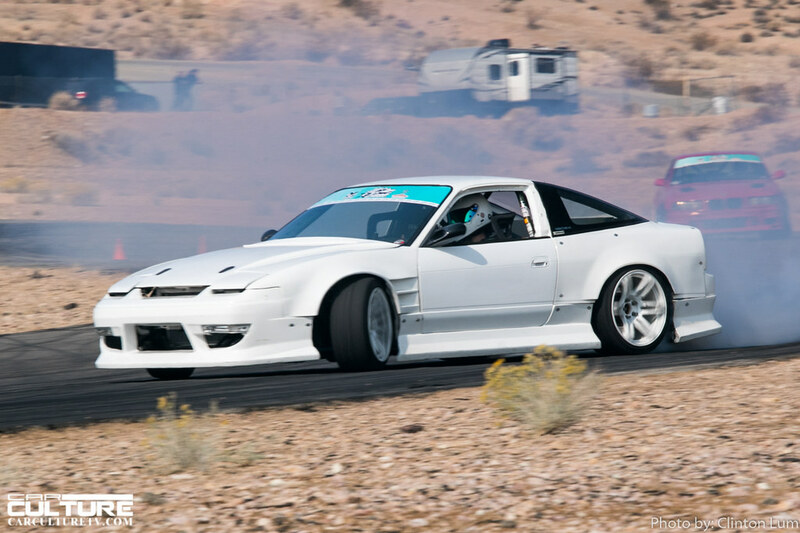 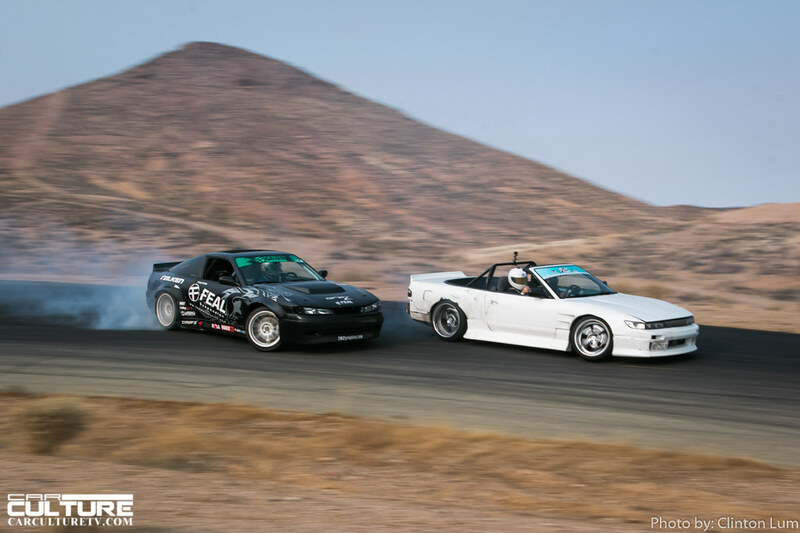 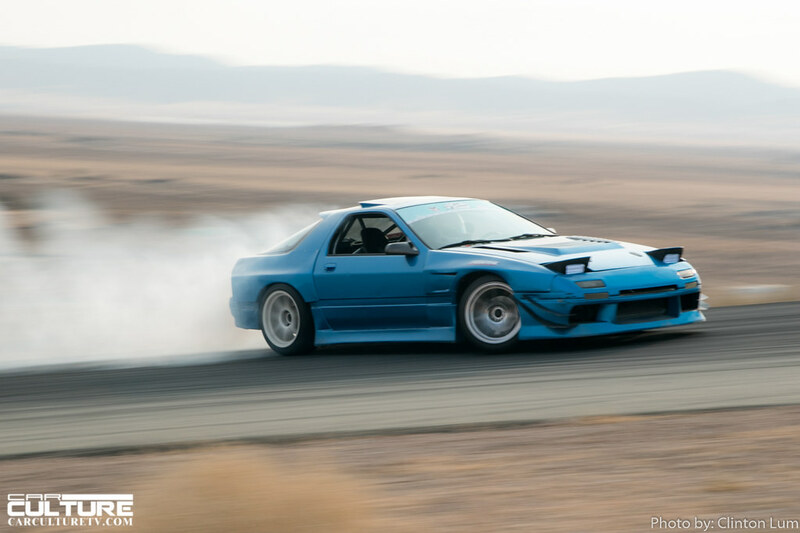 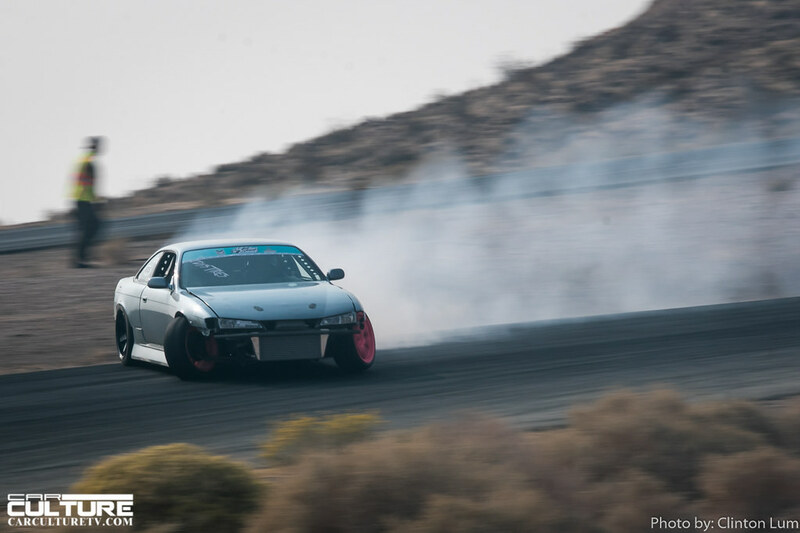 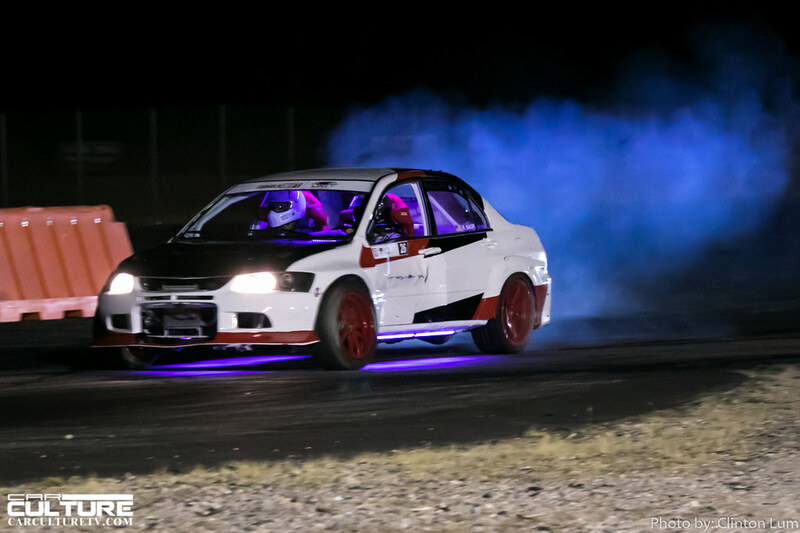 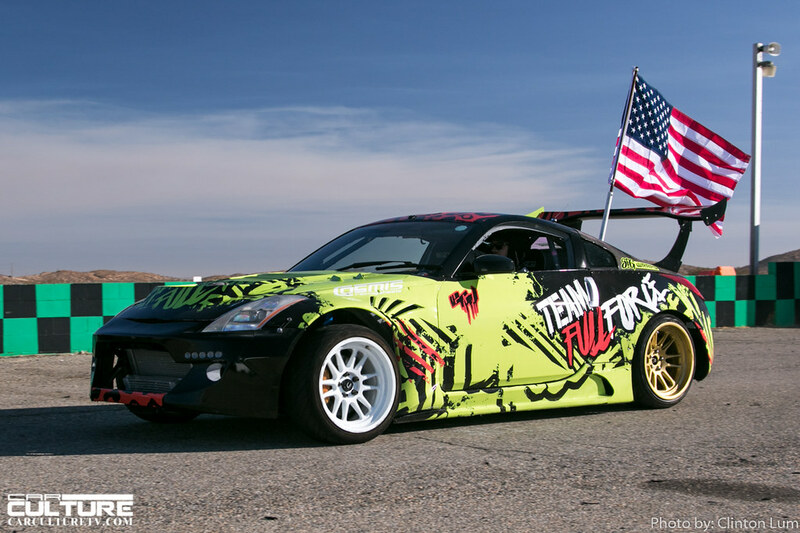 This event draws in the die hard enthusiast for a weekend of endless drifting on the Streets of Willow and Horse Thief Mile. 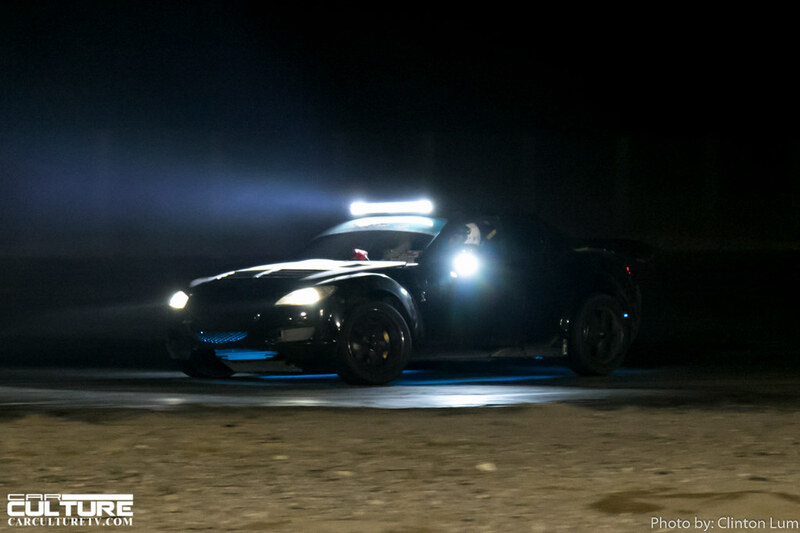 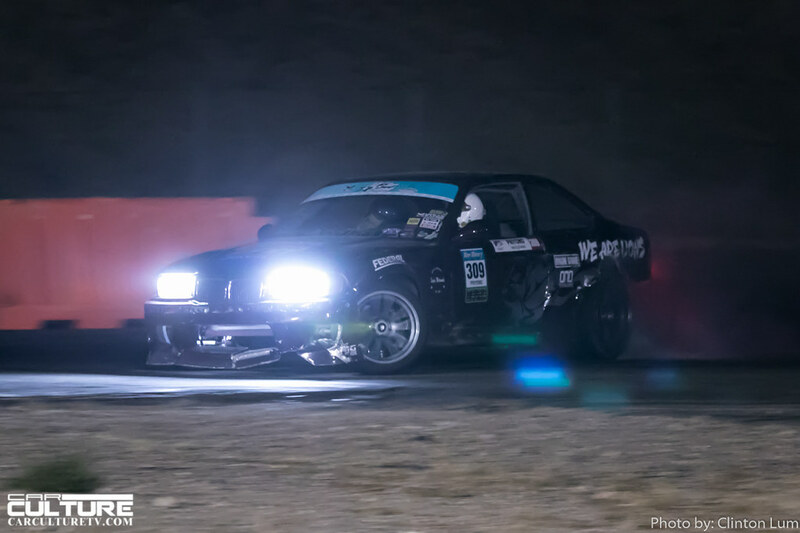 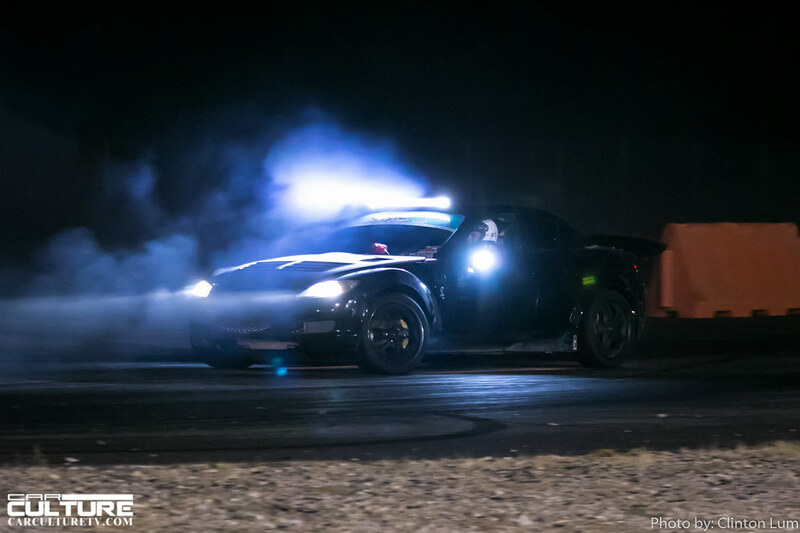 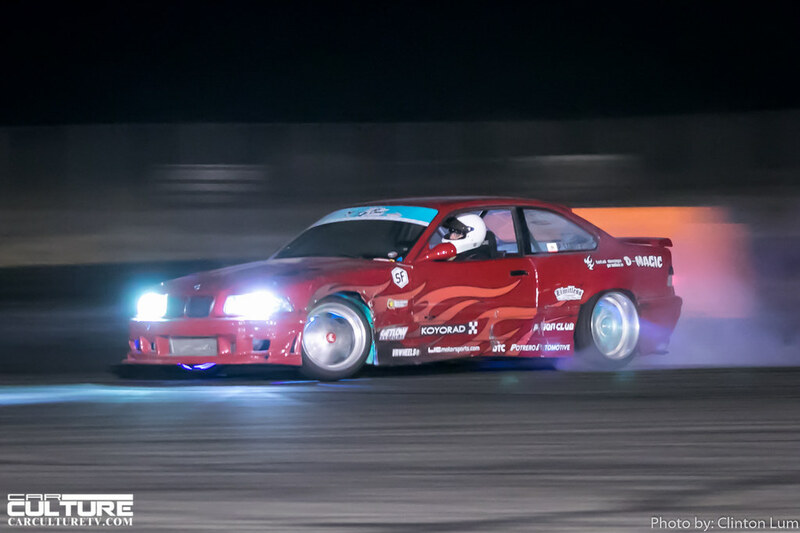 This year ASB also brought back night drifting which was pretty fun to shoot because the action was intense and the energy was turned up a notch after the sun went down. 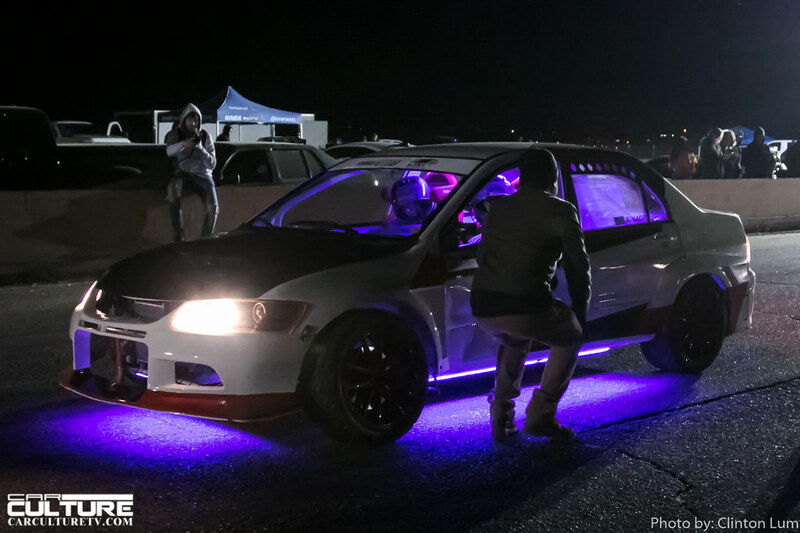 So what’s the vibe at ASB? 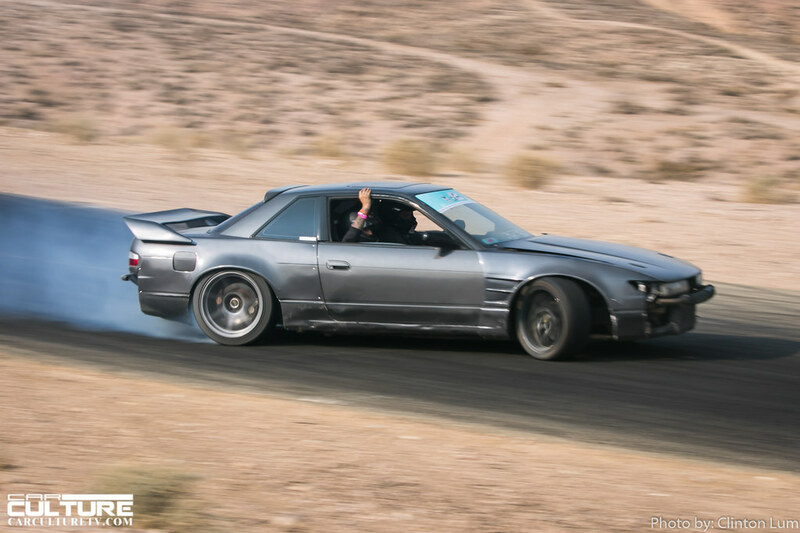 It’s pretty chill. 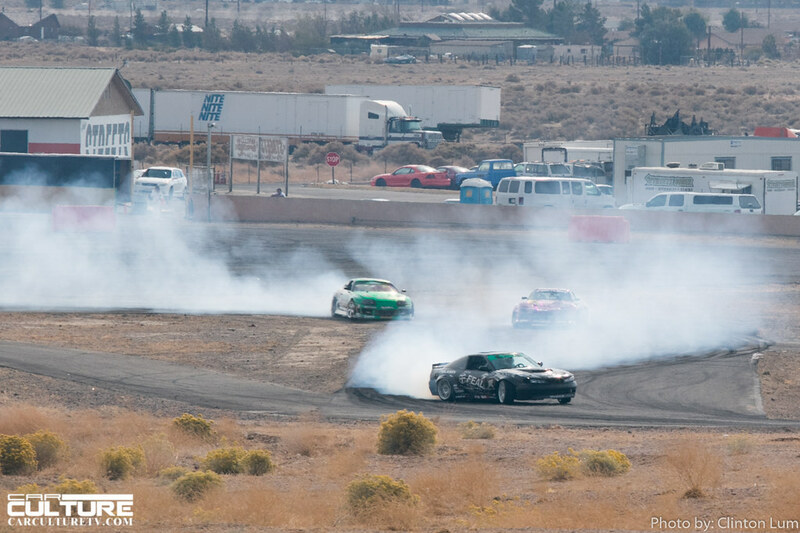 Of course, safety is a top priority for any racing event, but for the most part, everyone was laid back. 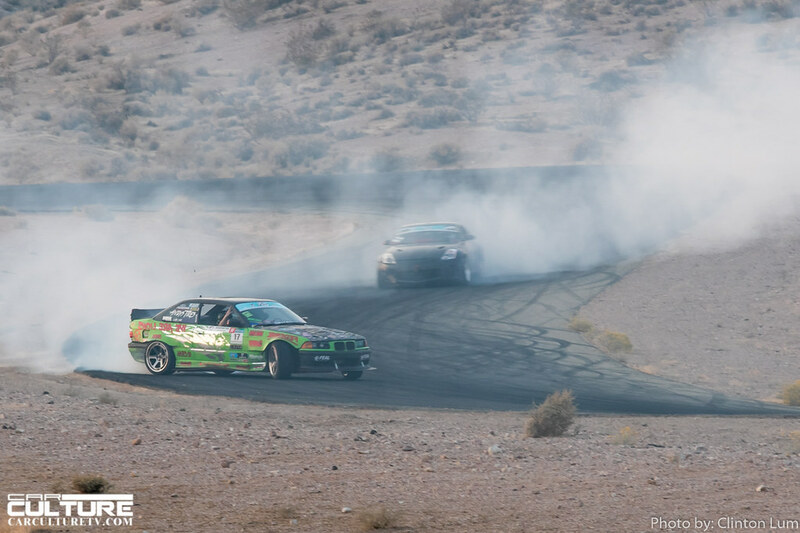 The Streets of Willow is the larger of the two courses and it allowed drivers the opportunity to really push their cars along the many turns as well as attain higher speeds on the front straight. 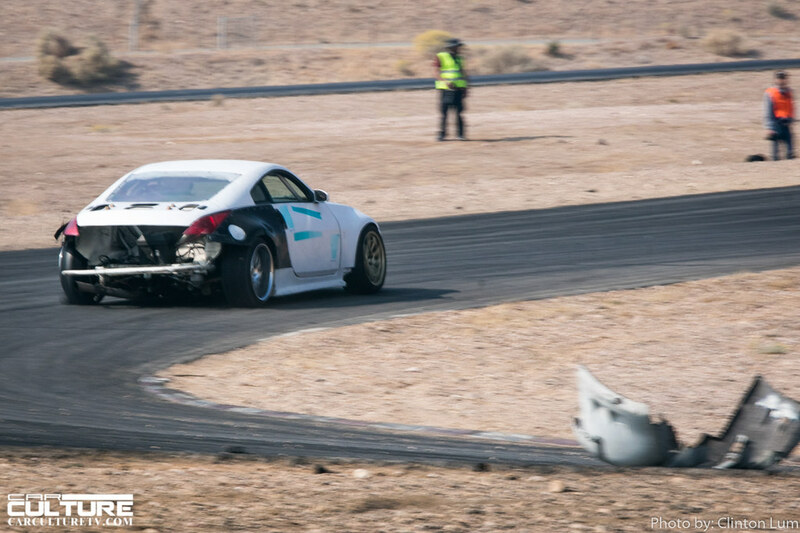 Of course, some drivers push the limits too far and slide off course, but at least there aren’t any concrete k-rails to worry about. 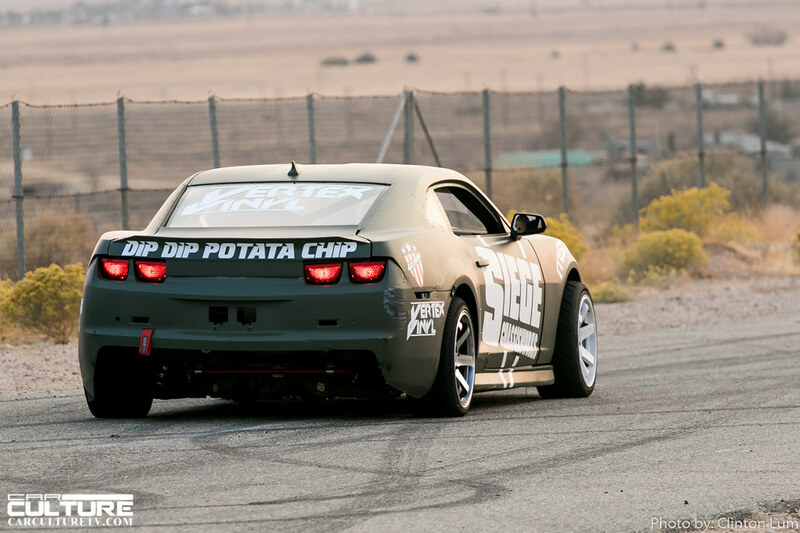 They just end up kicking up dirt, rocks and gravel instead. 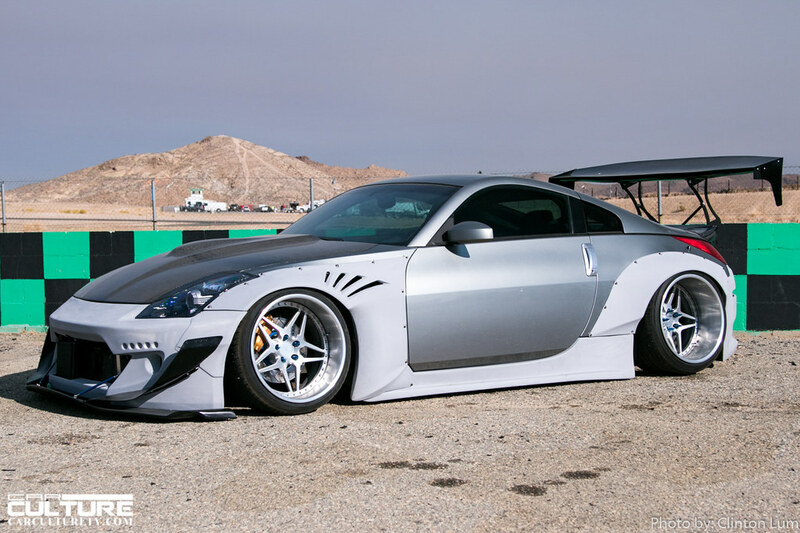 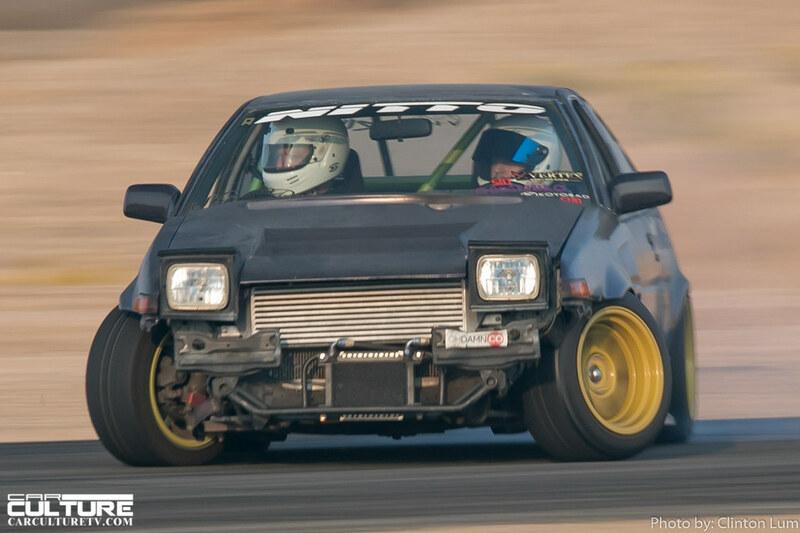 And since a lot of the cars have a lowered stance, bumpers are commonly found around the track. 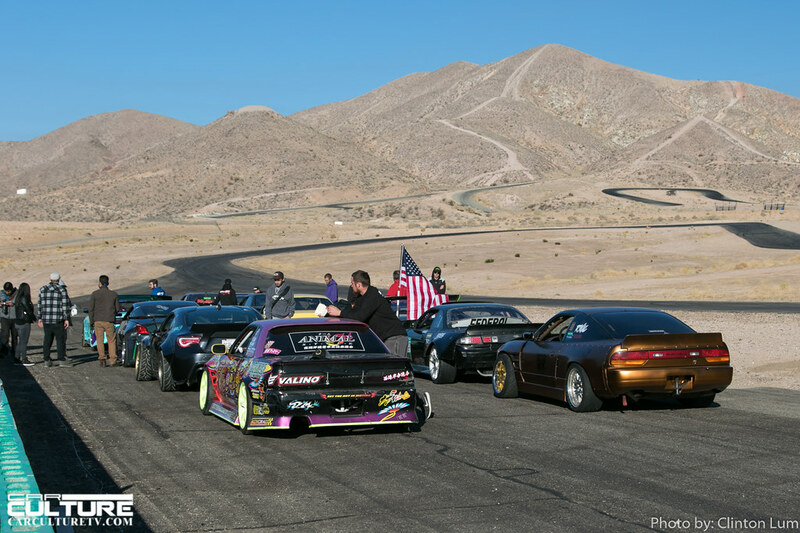 Horse Thief mile is a more challenging track due to its steeper elevation changes and tight corners. 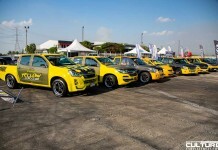 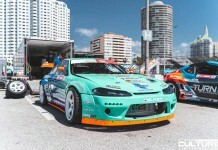 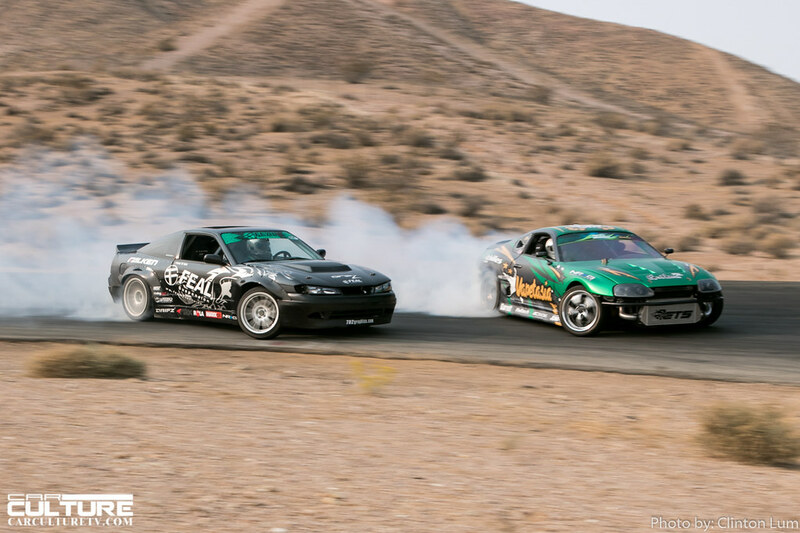 Drift trains are a common sight here as drivers line up to do long downhill tandem runs. 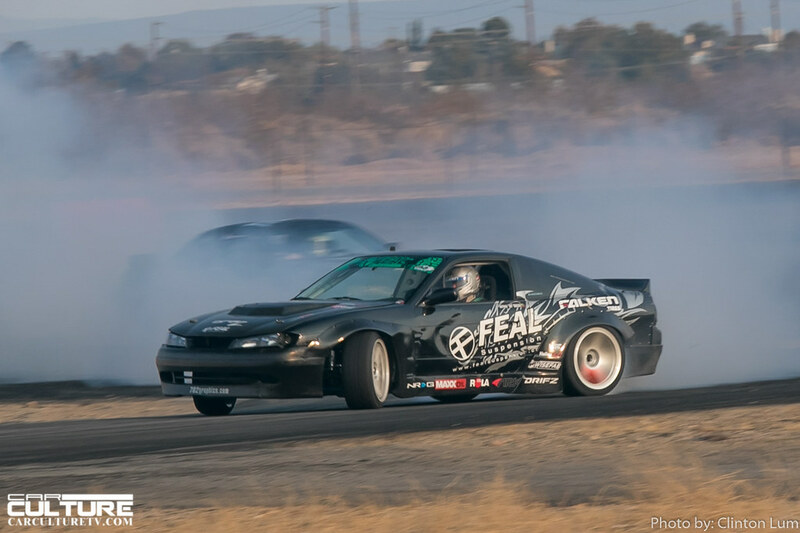 The weather was perfect for this weekend, although the temps did drop to a few degrees above freezing in the early morning. 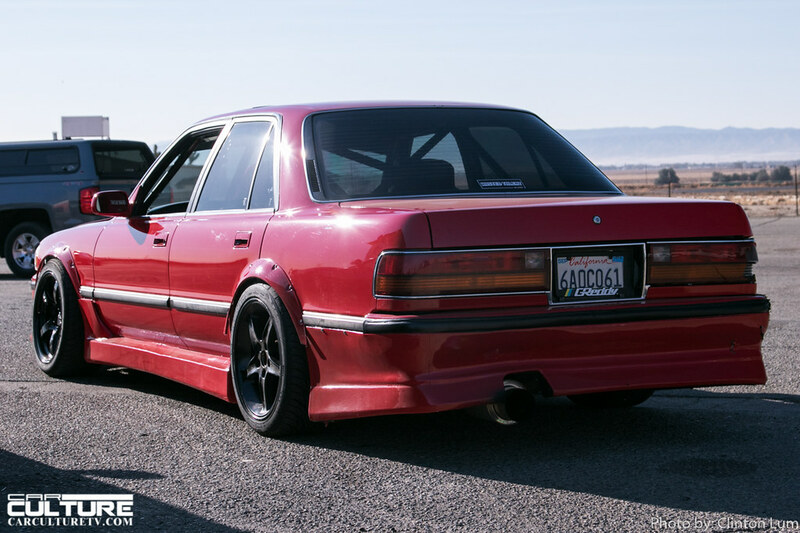 But when the sun came out, it was all good. 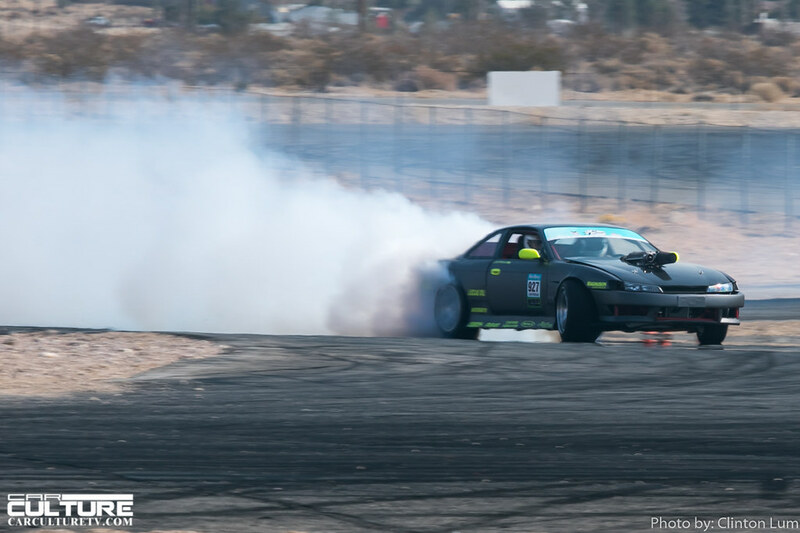 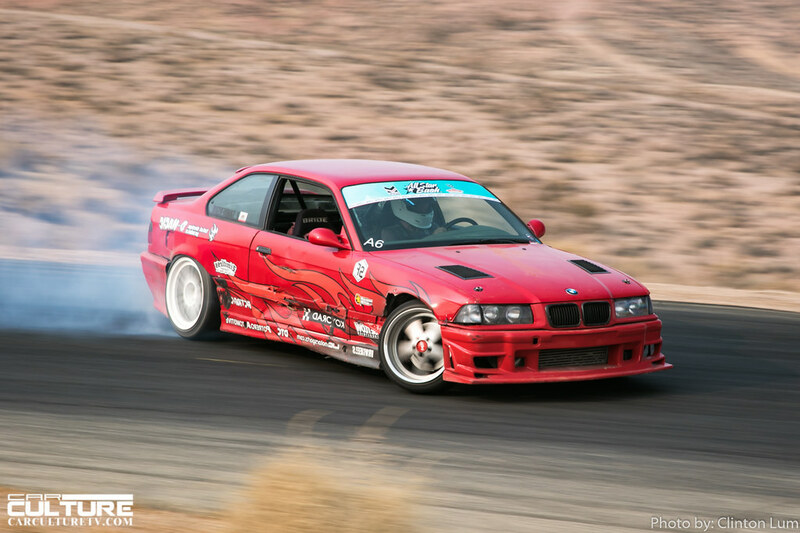 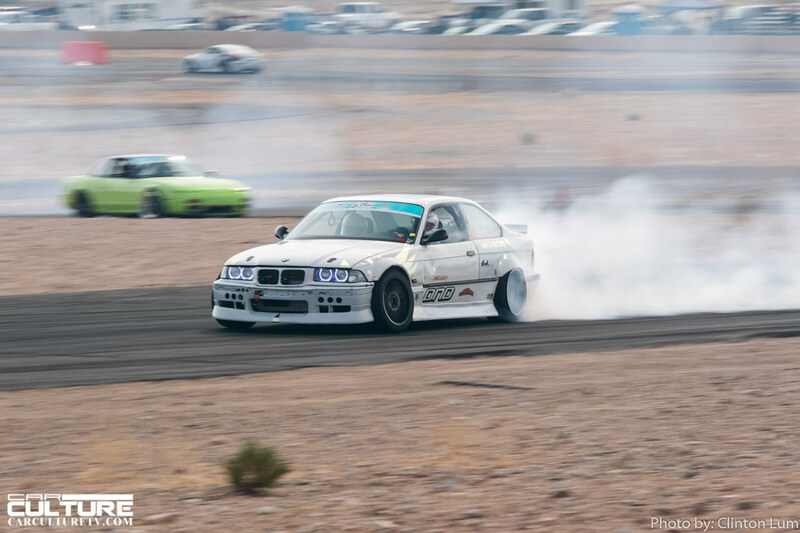 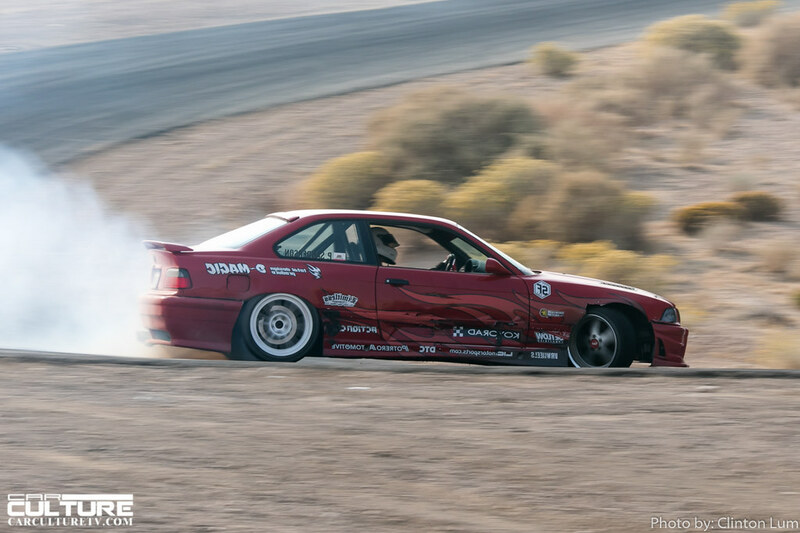 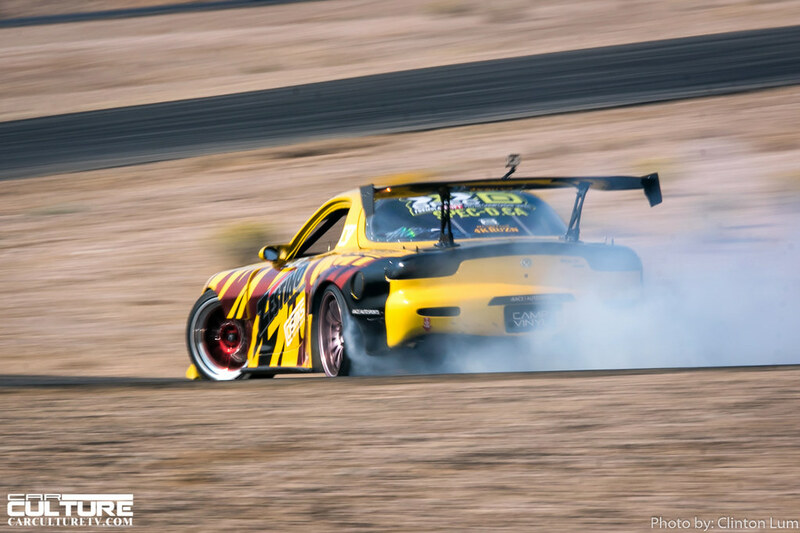 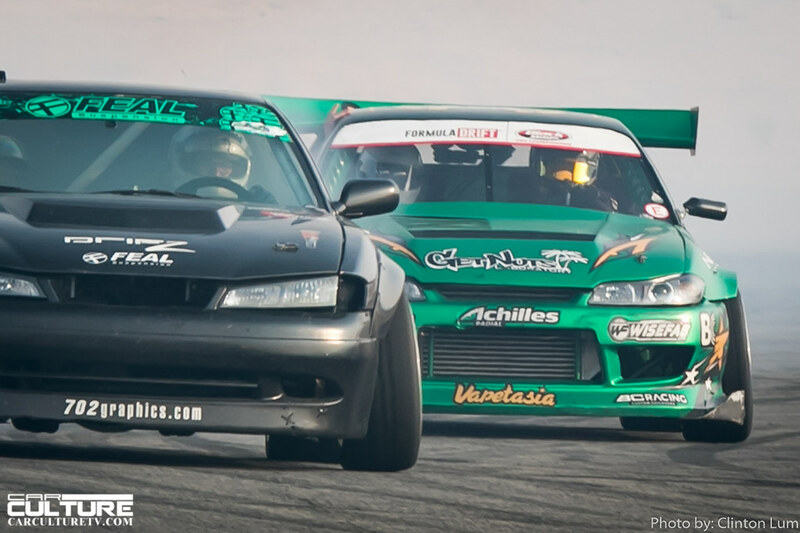 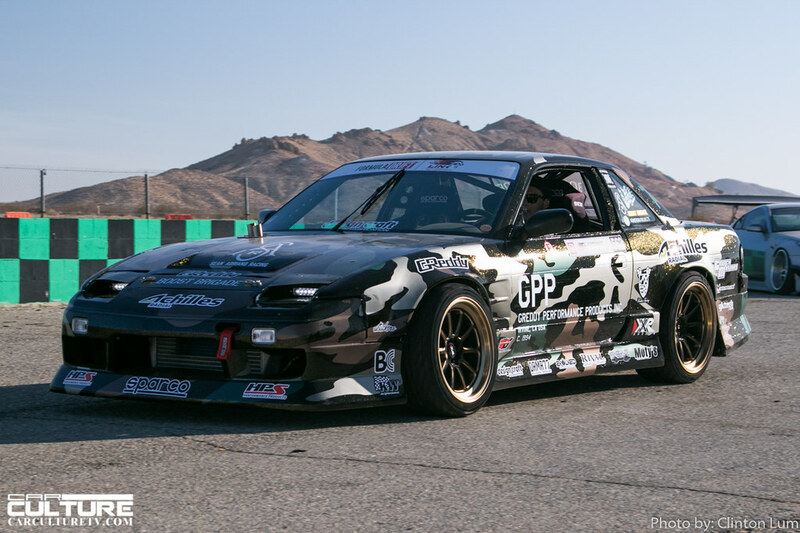 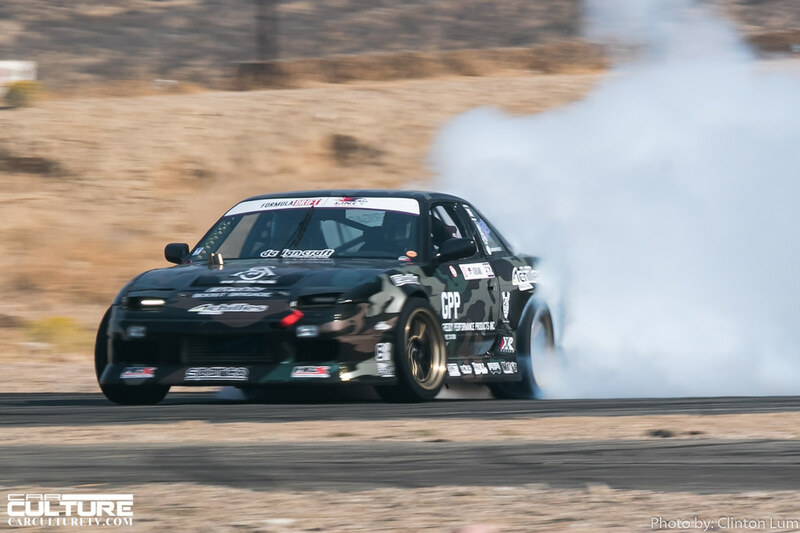 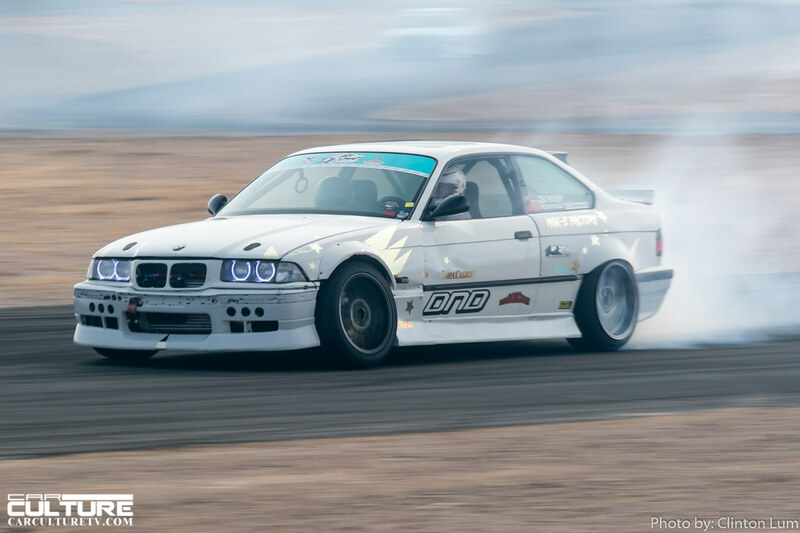 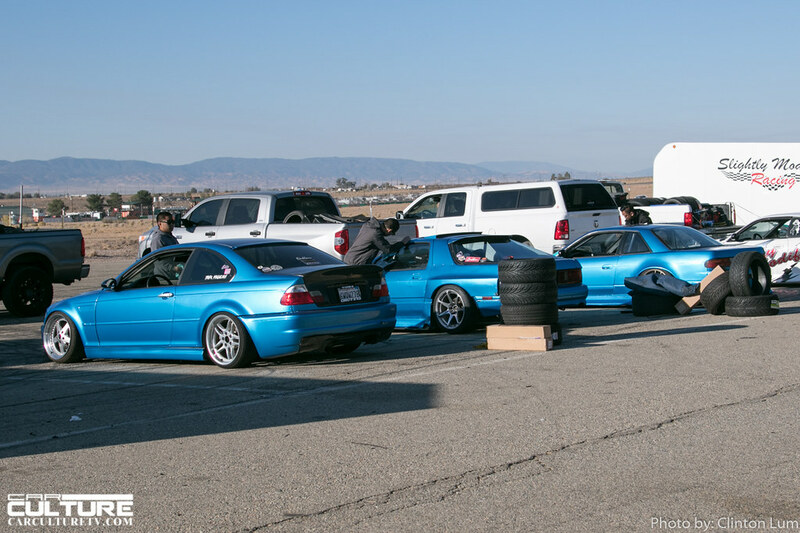 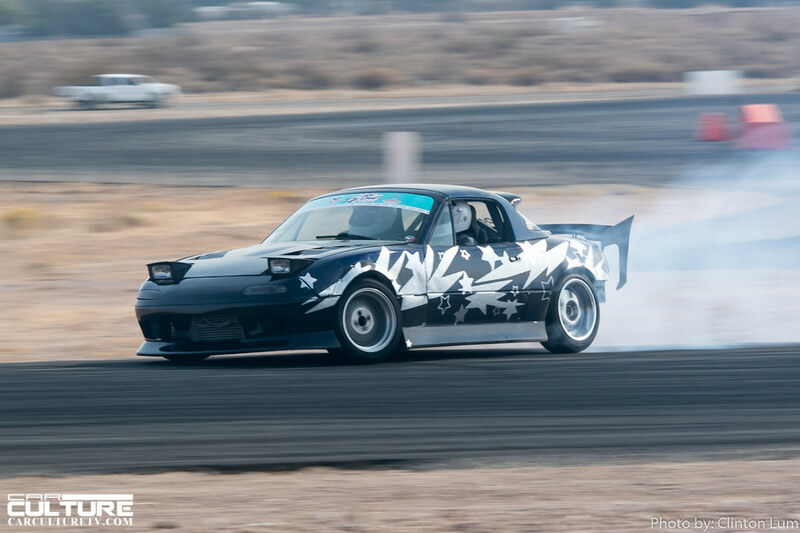 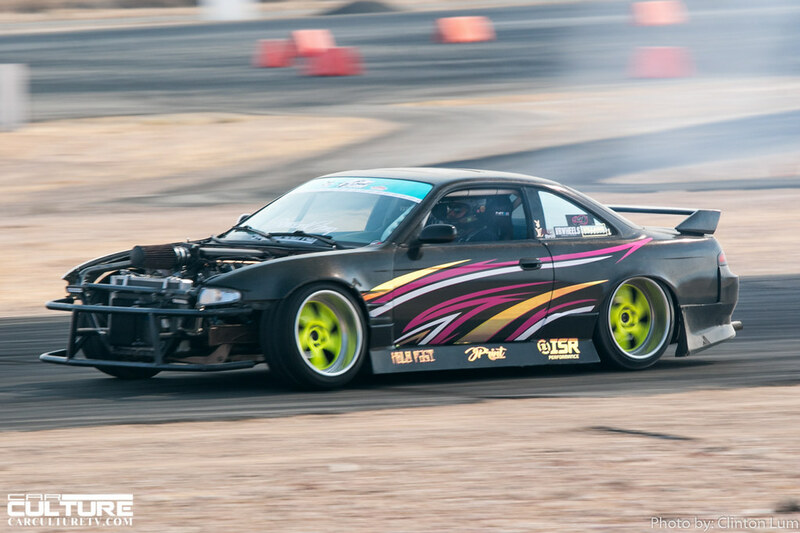 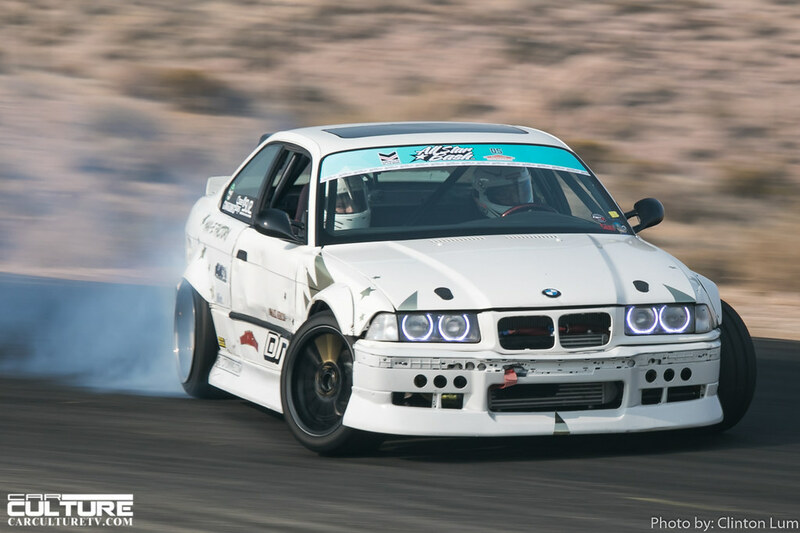 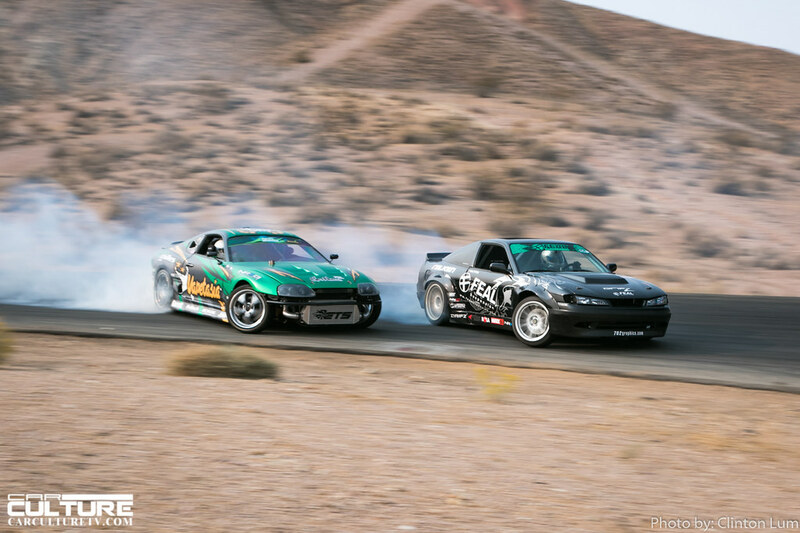 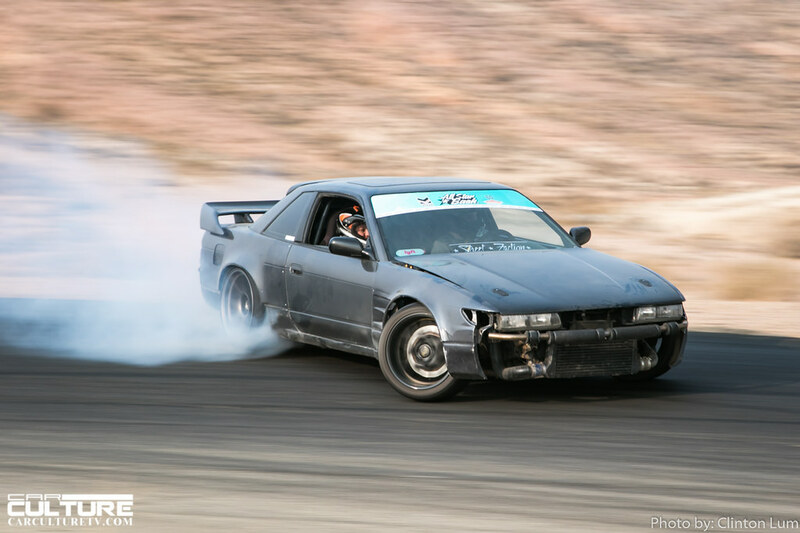 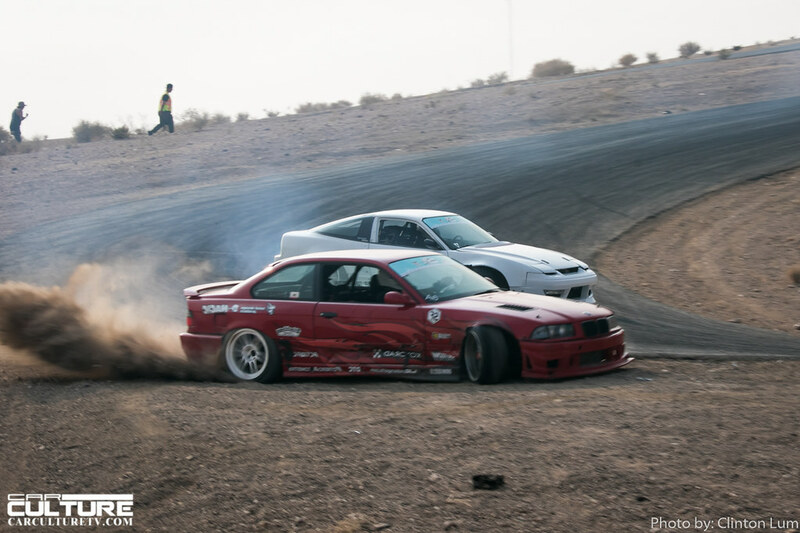 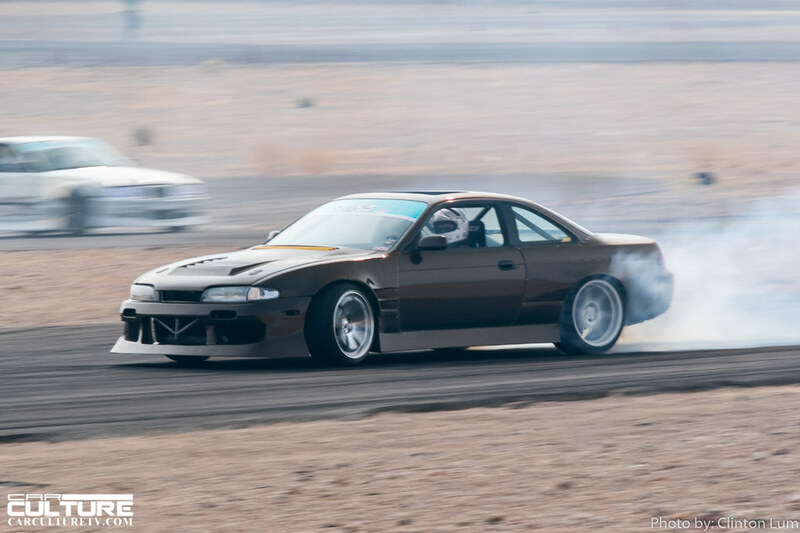 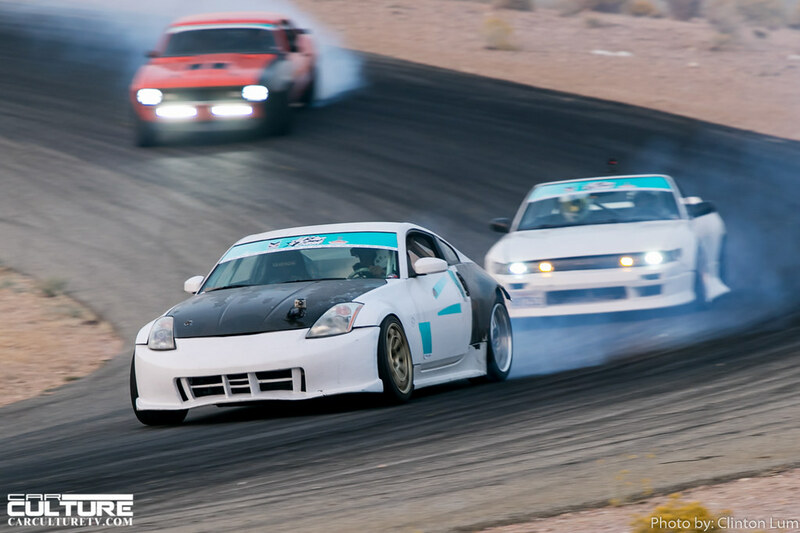 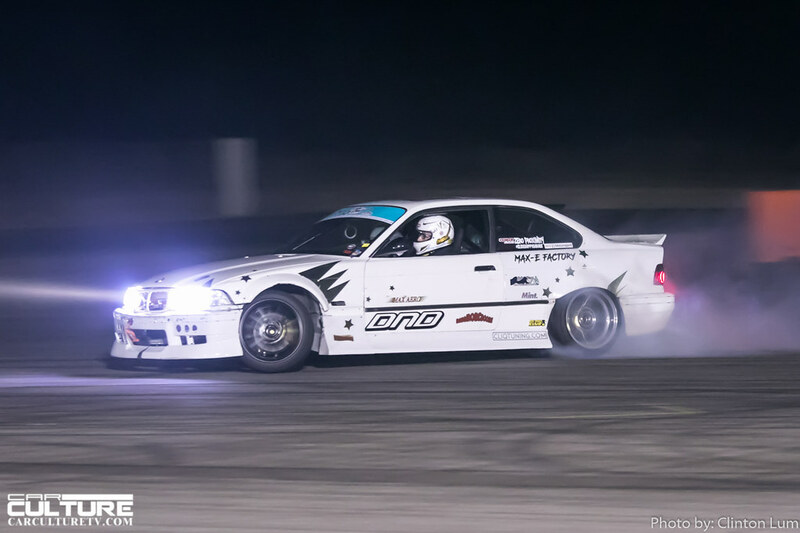 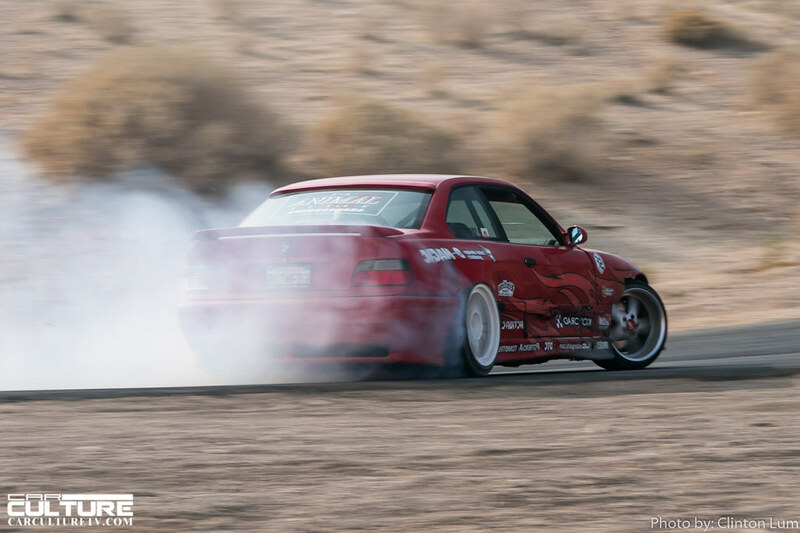 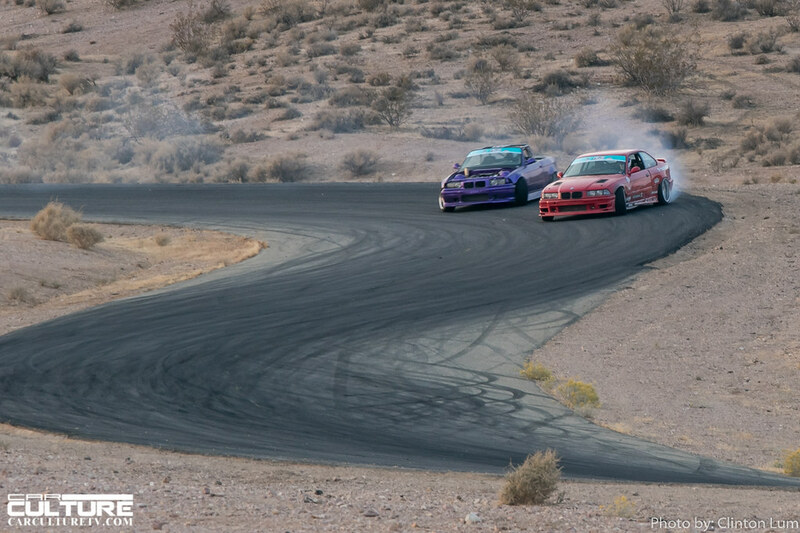 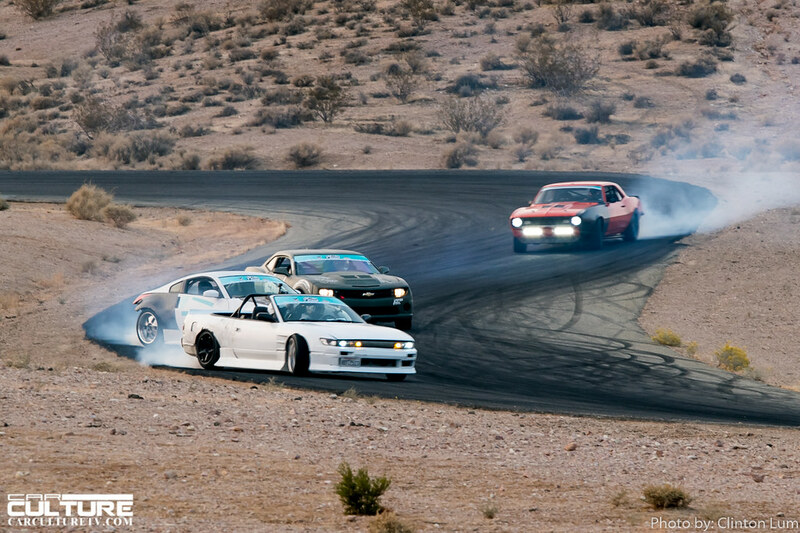 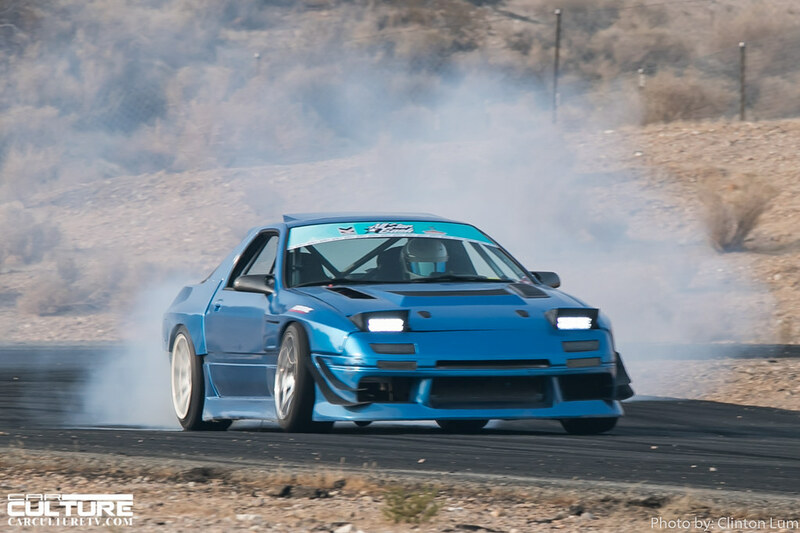 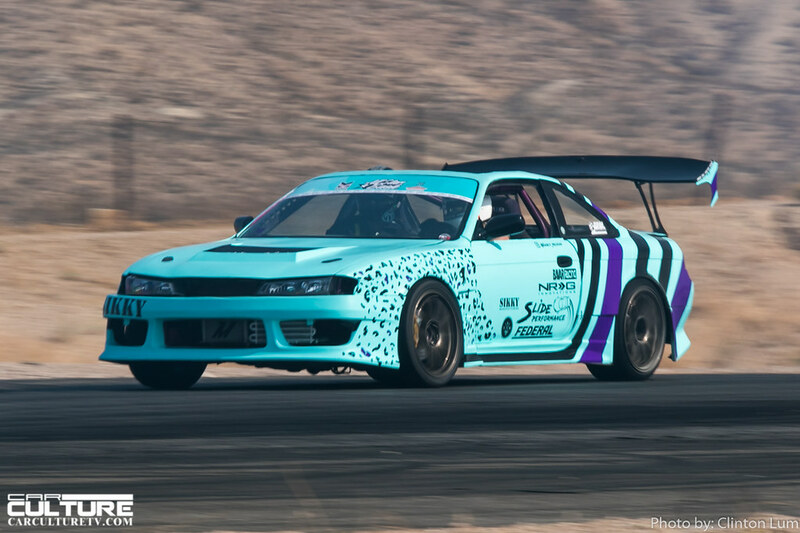 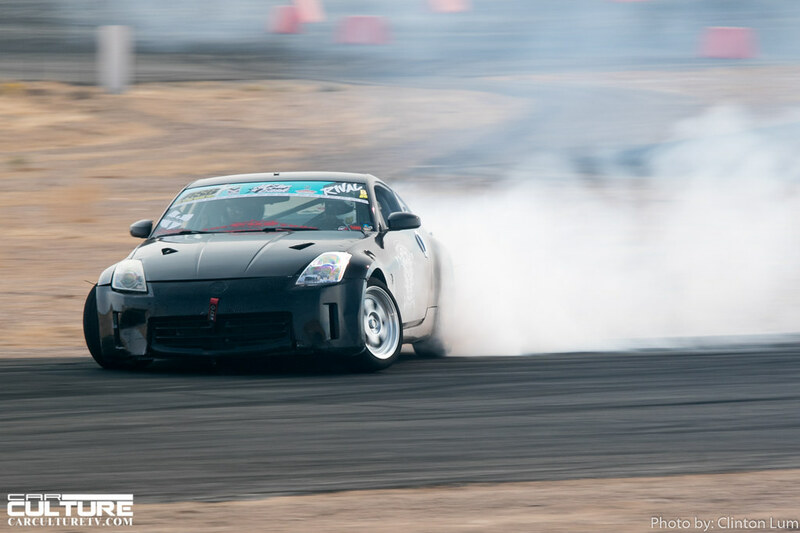 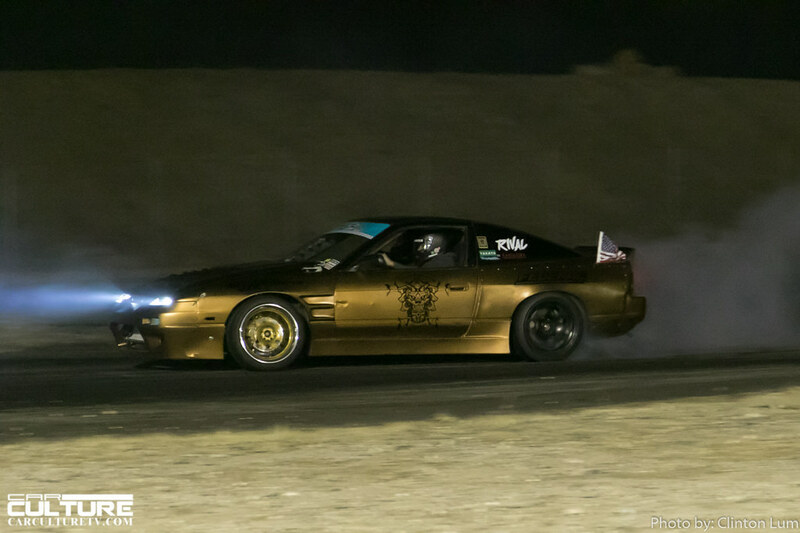 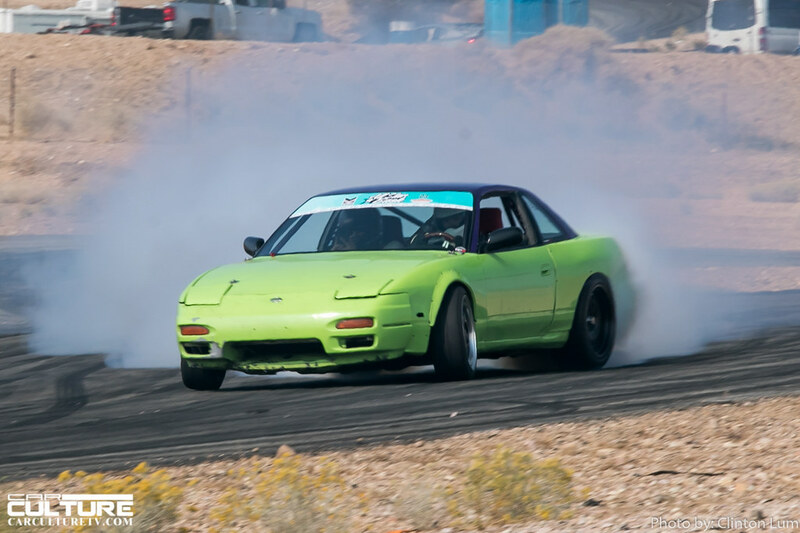 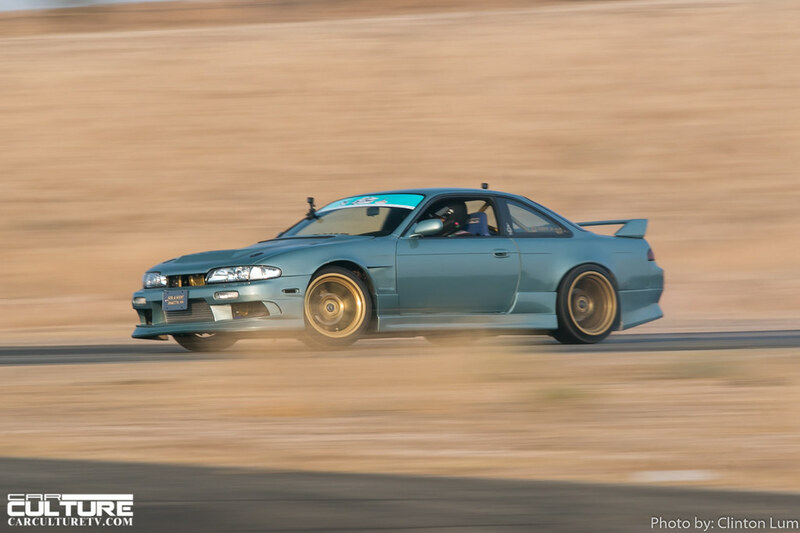 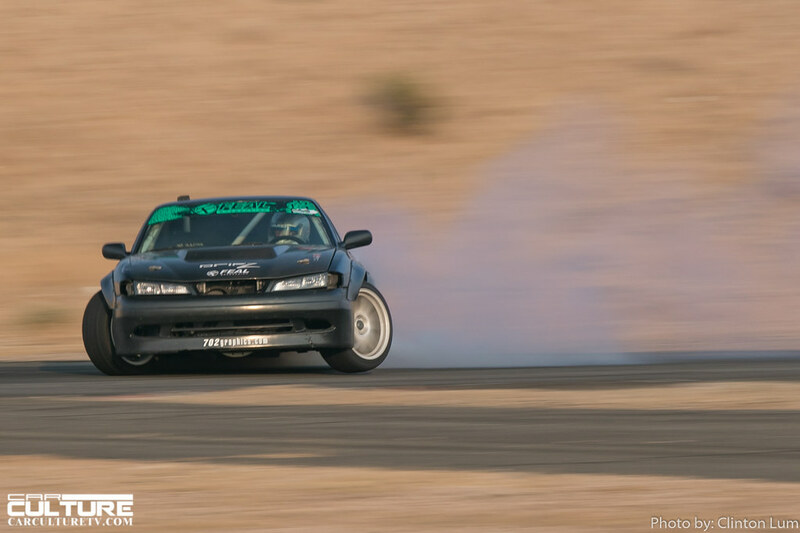 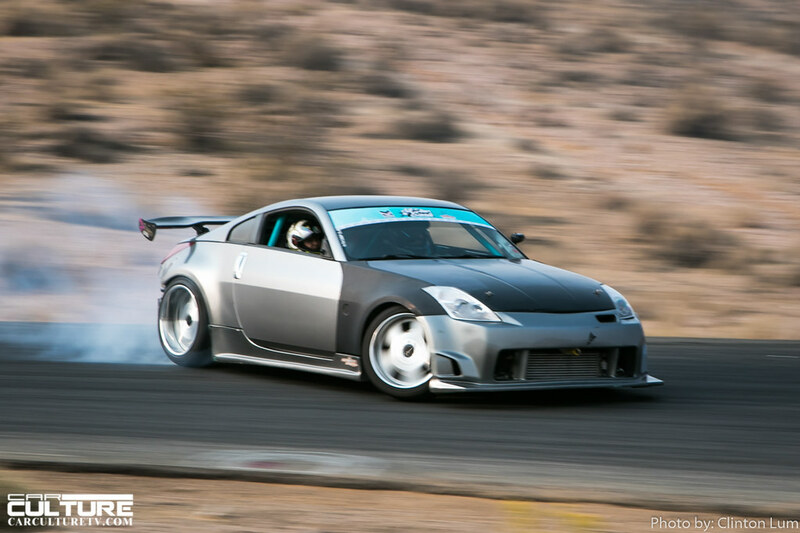 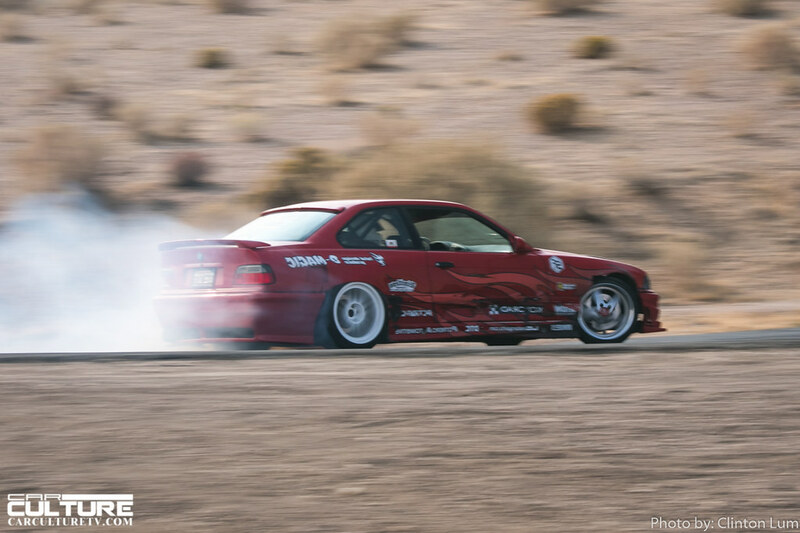 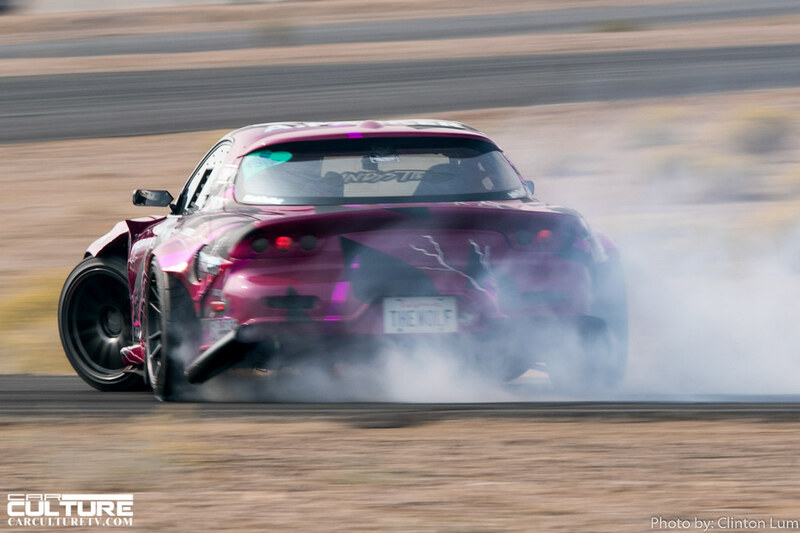 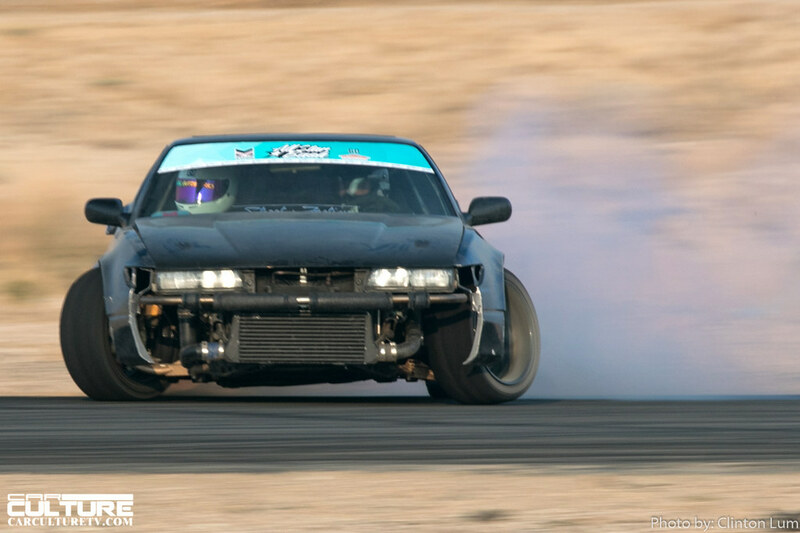 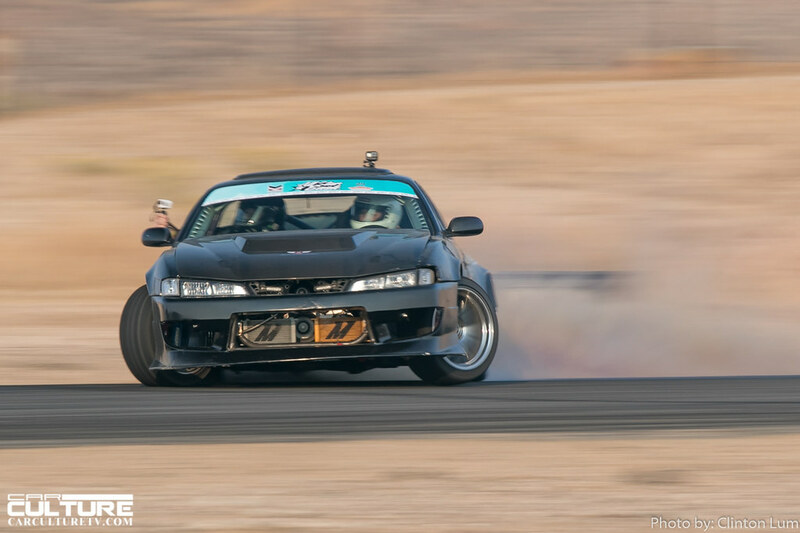 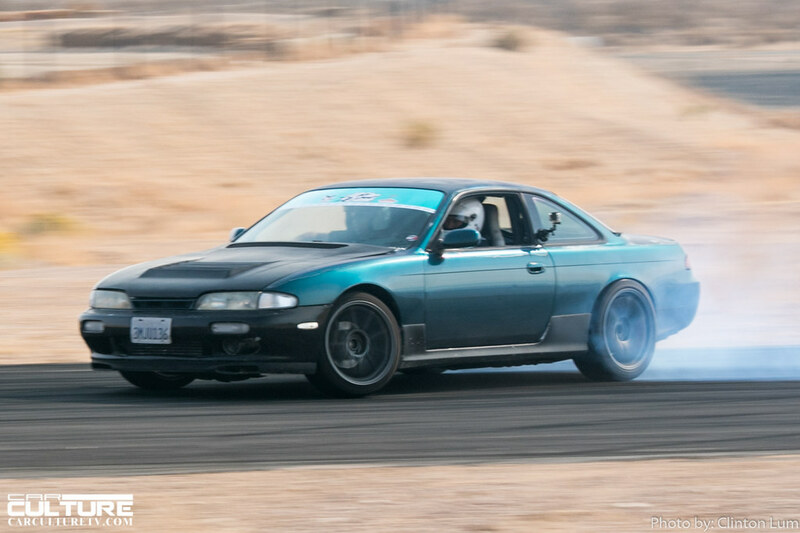 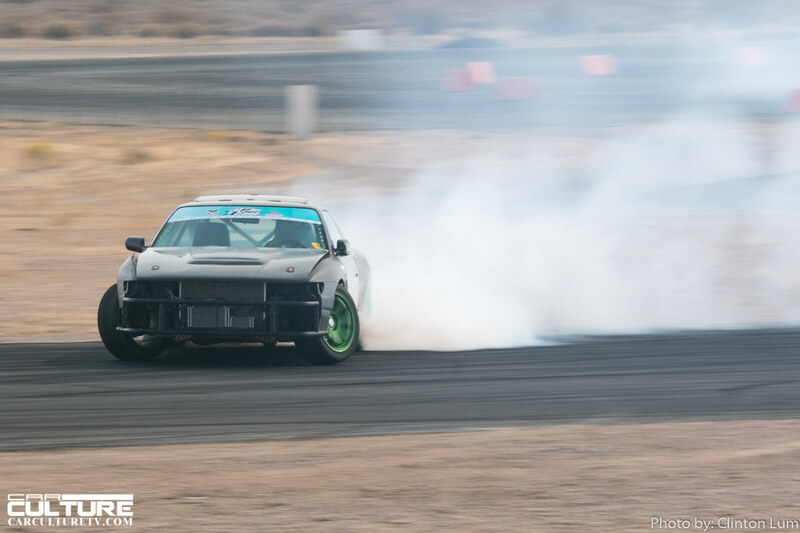 Thank you to the crew at Just Drift for organizing another fun filled weekend at Willow Springs. 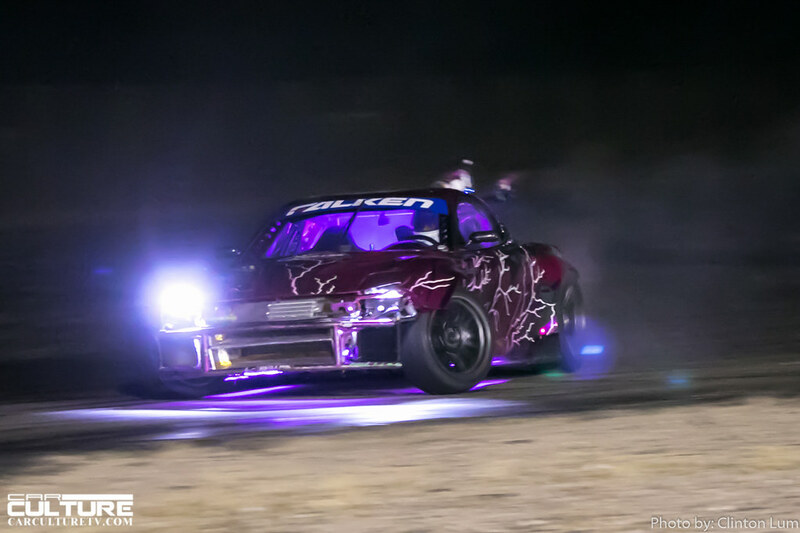 I can’t wait for the next All Star Bash.